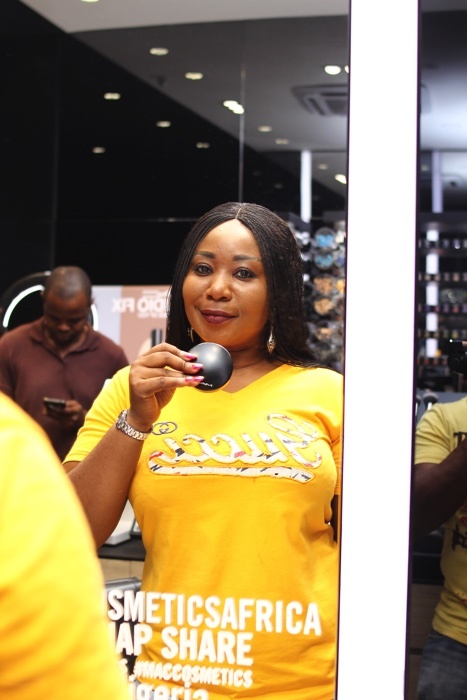 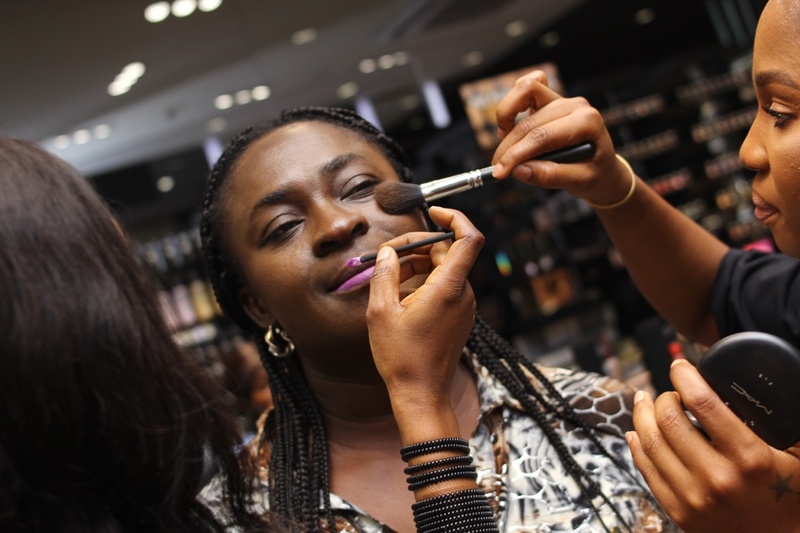 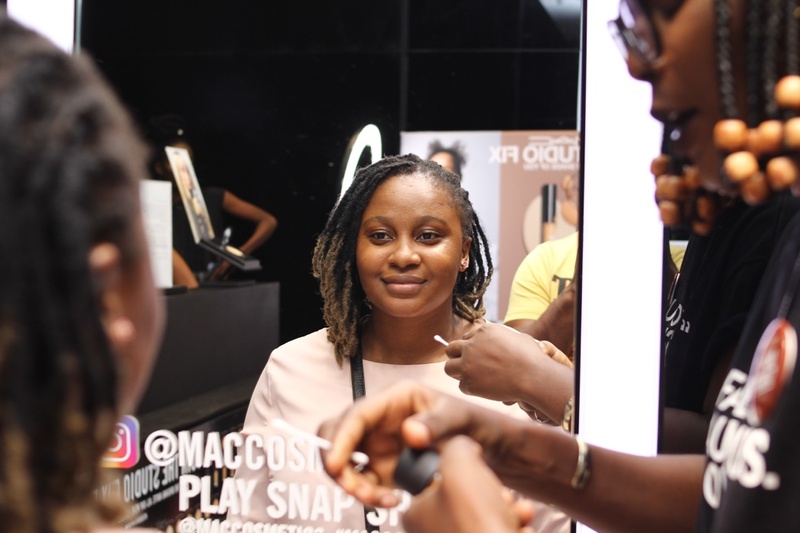 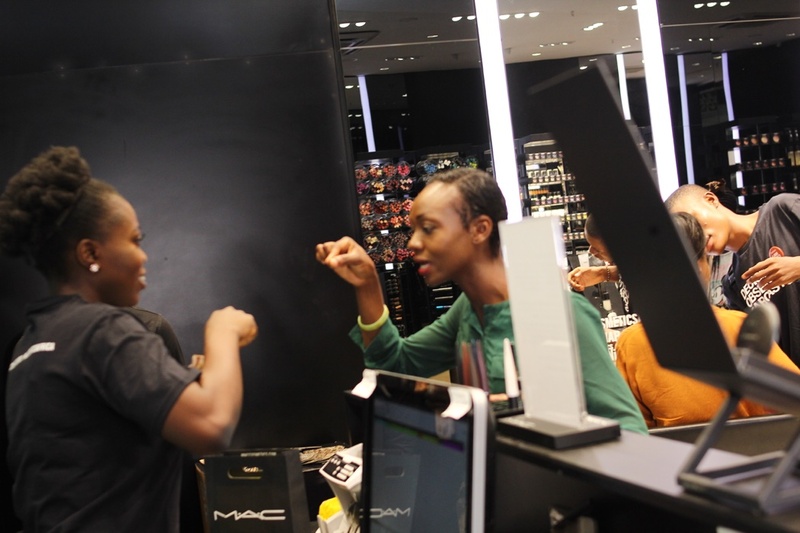 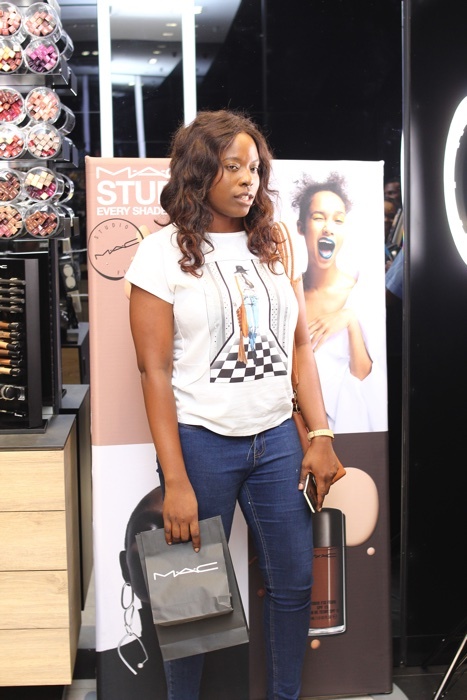 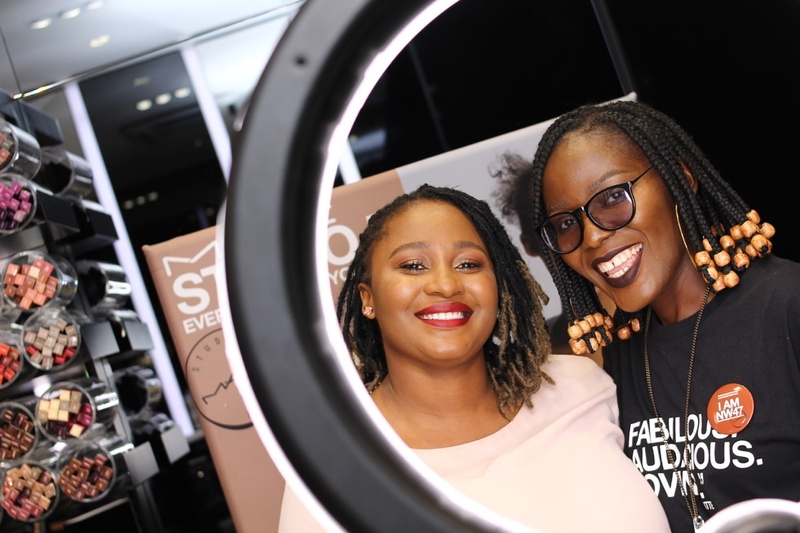 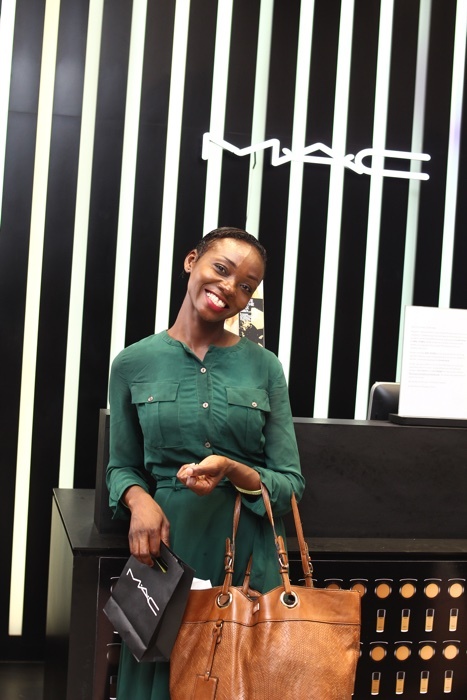 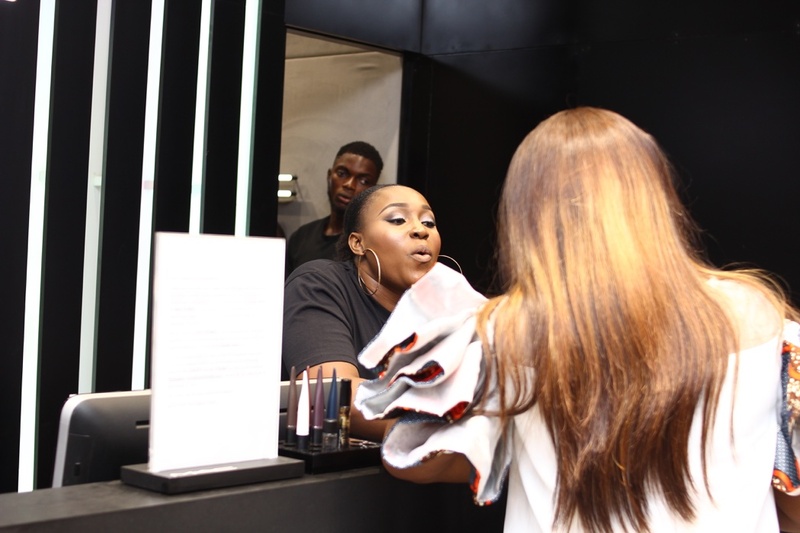 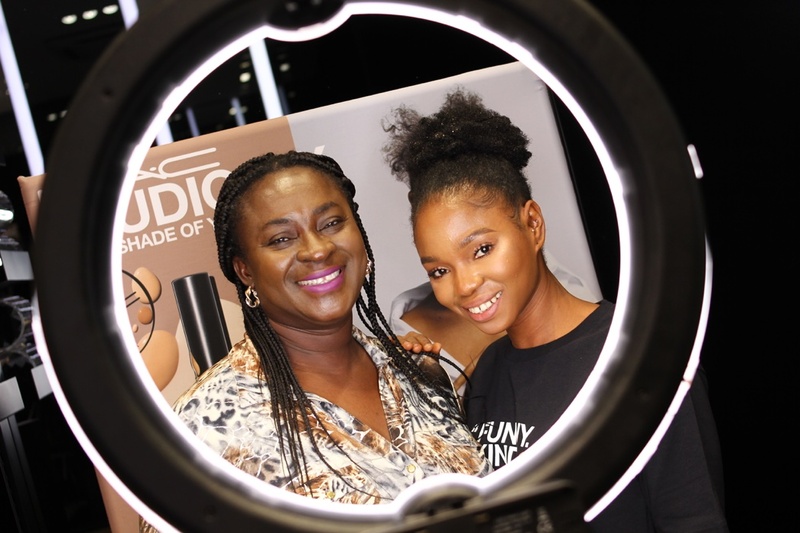 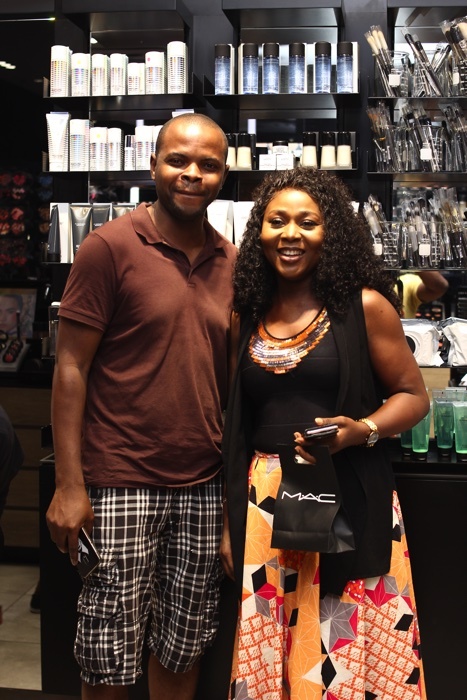 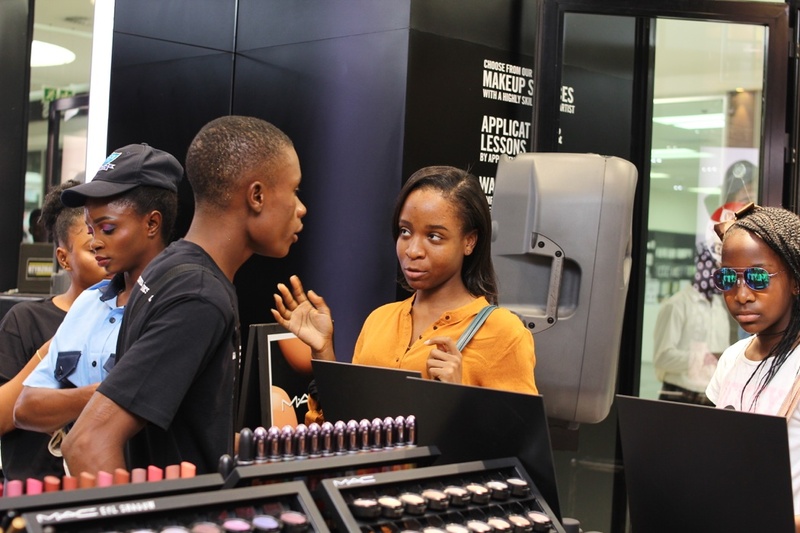 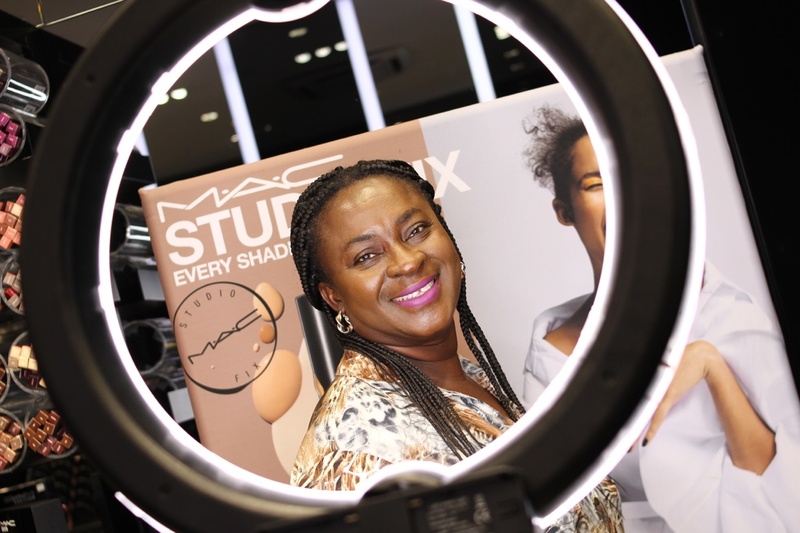 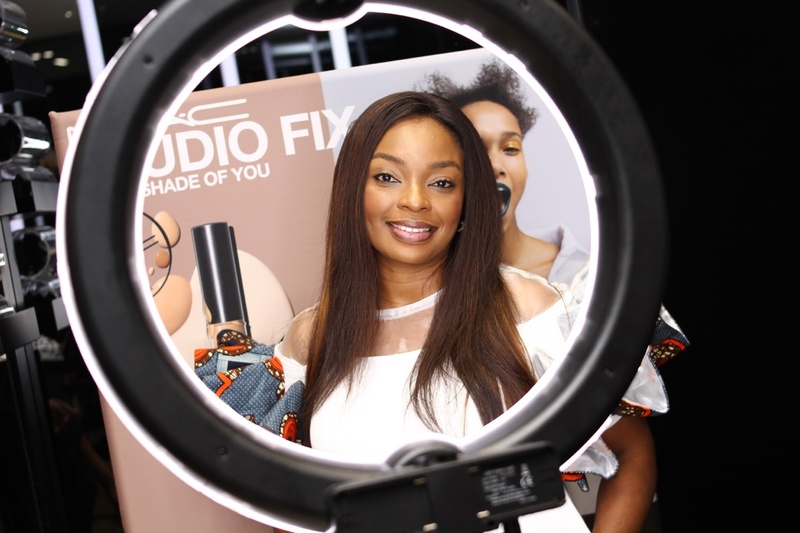 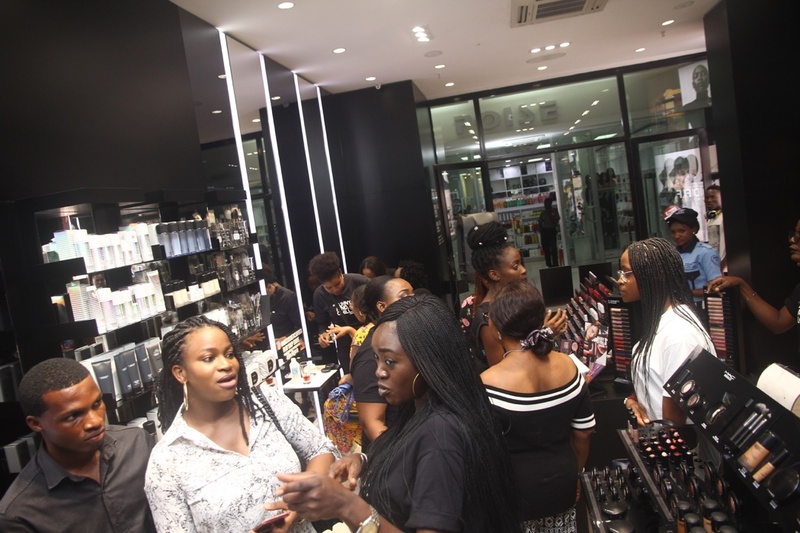 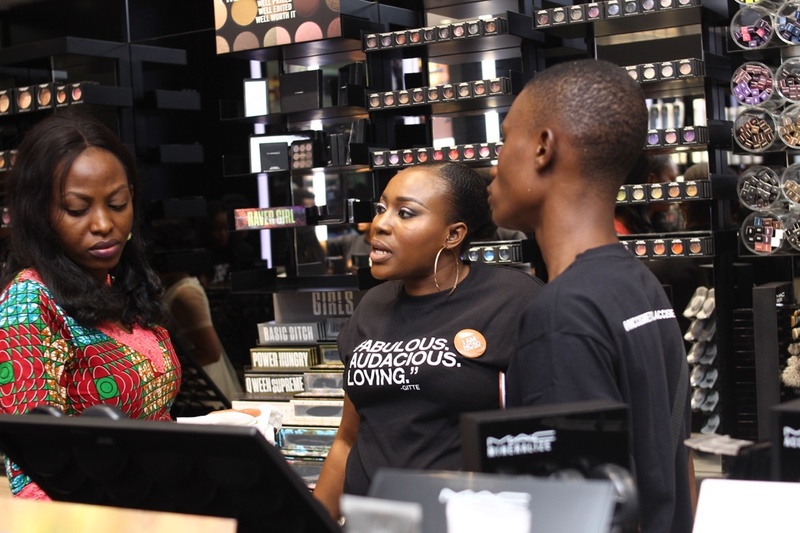 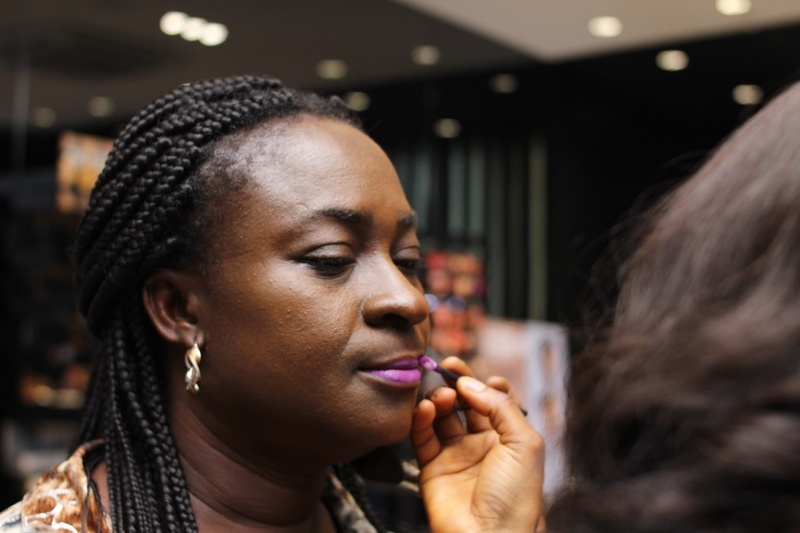 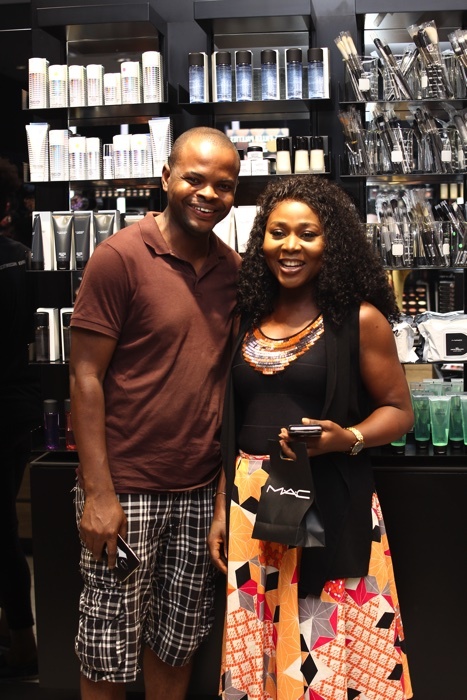 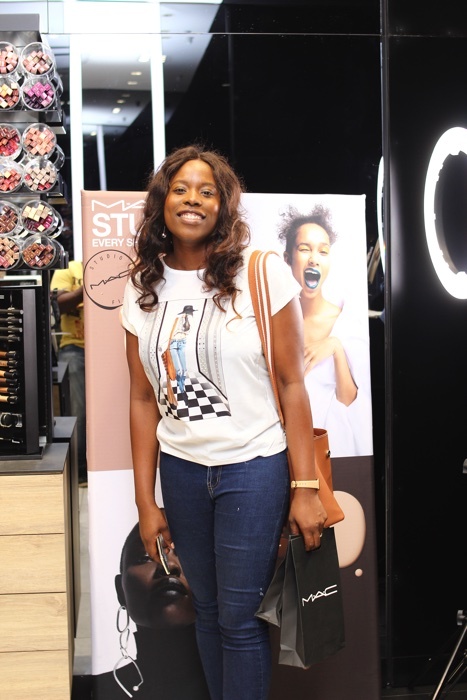 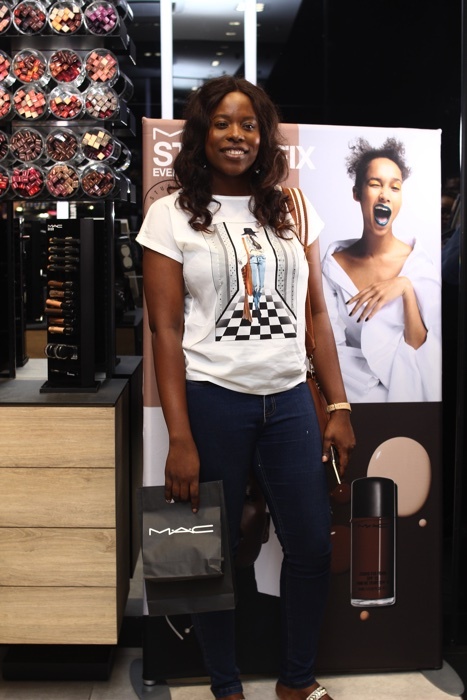 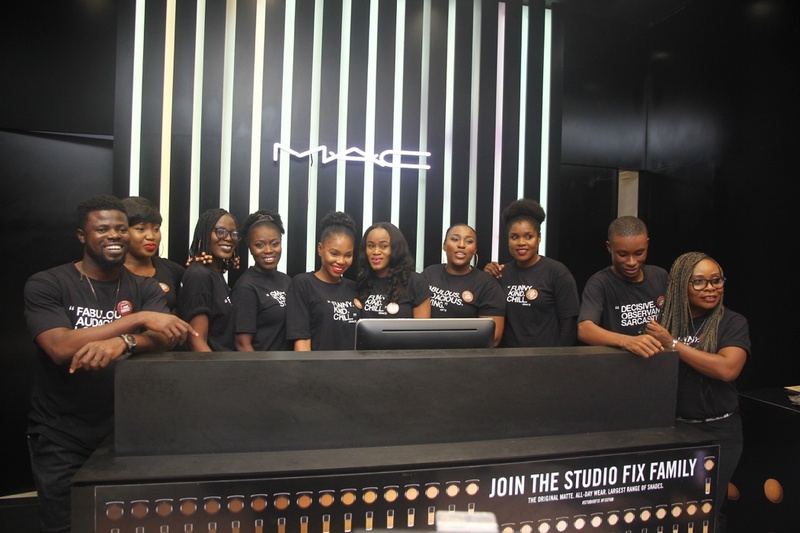 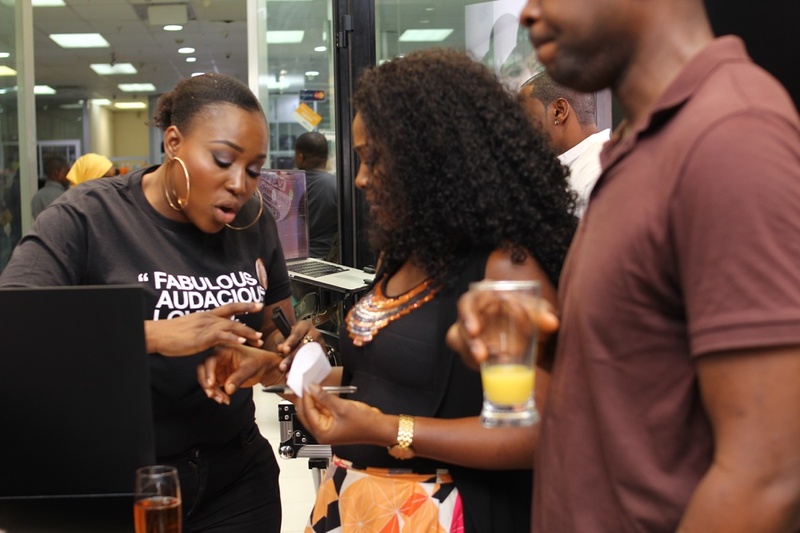 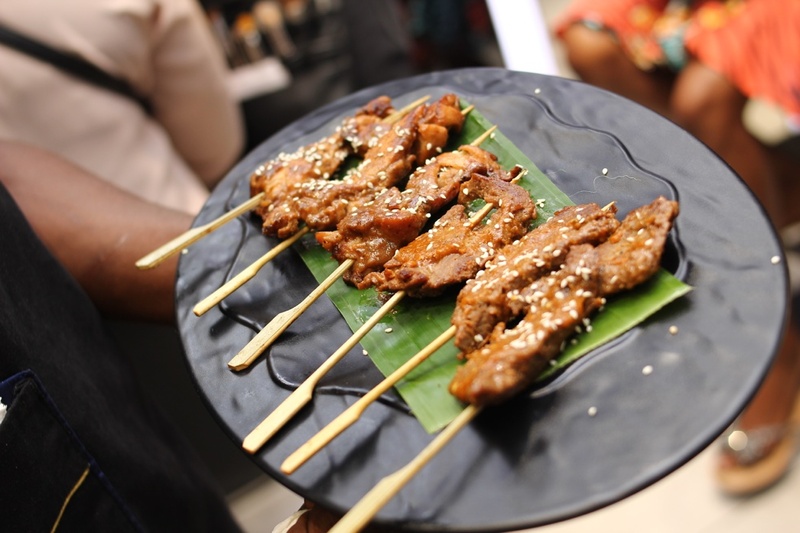 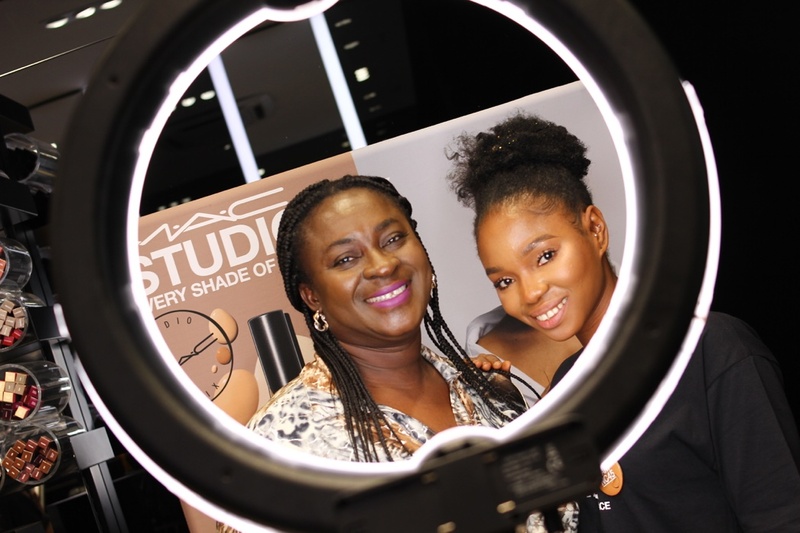 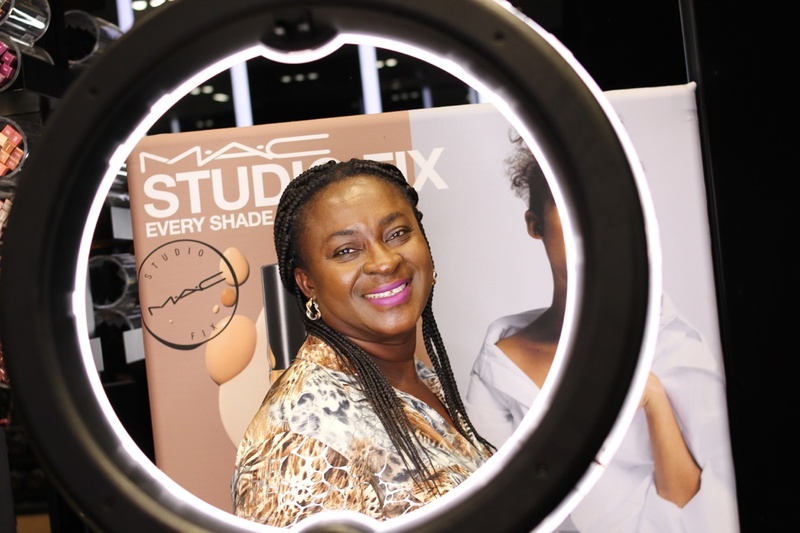 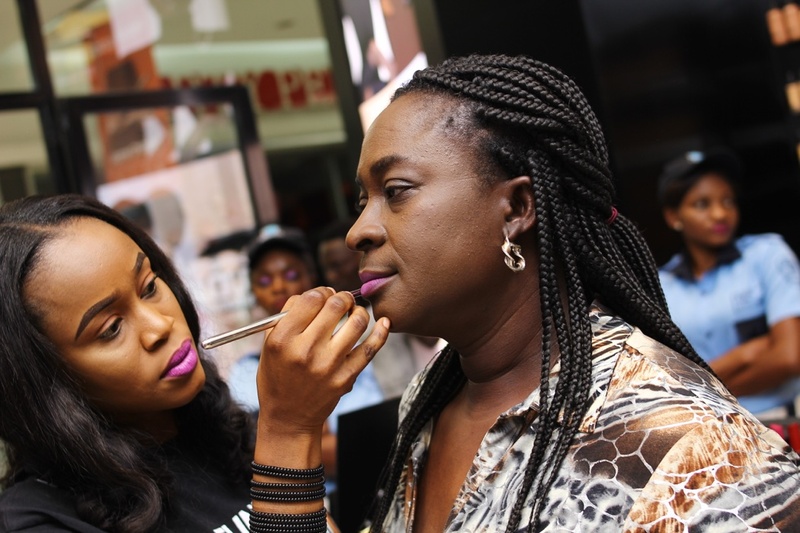 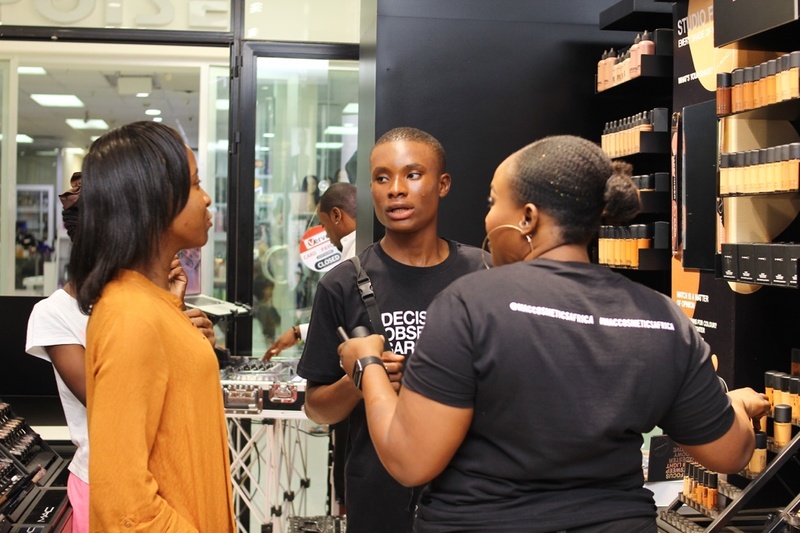 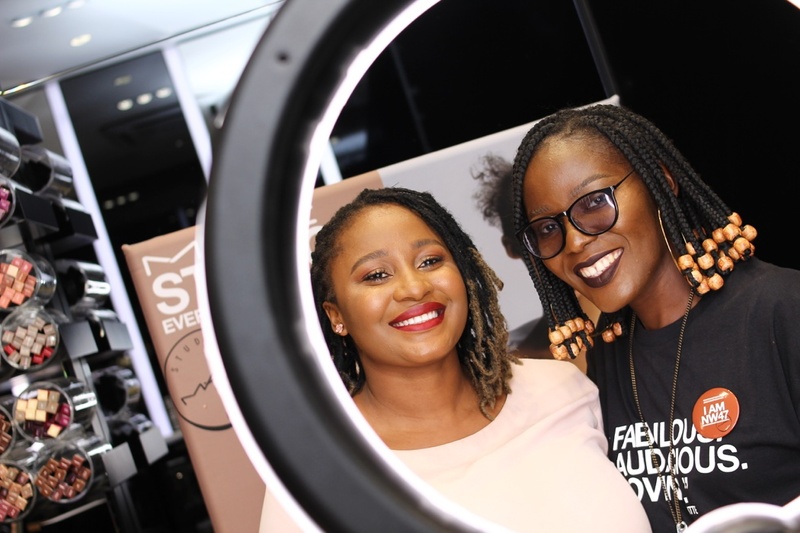 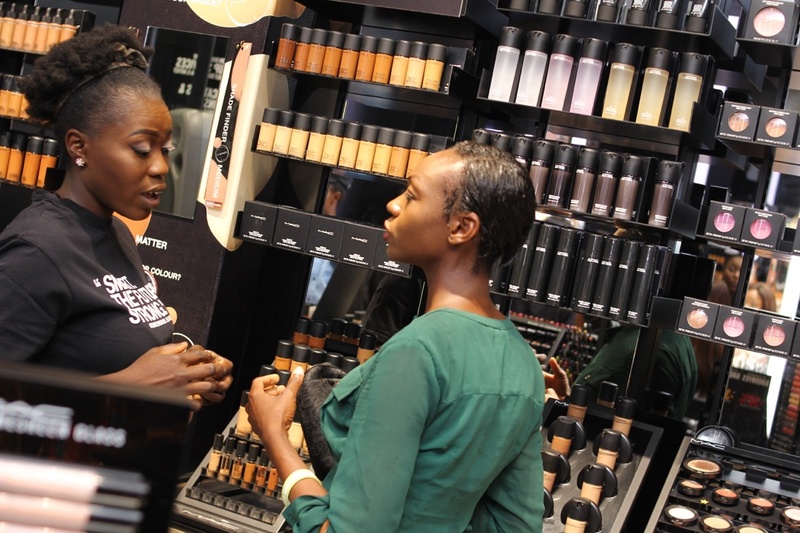 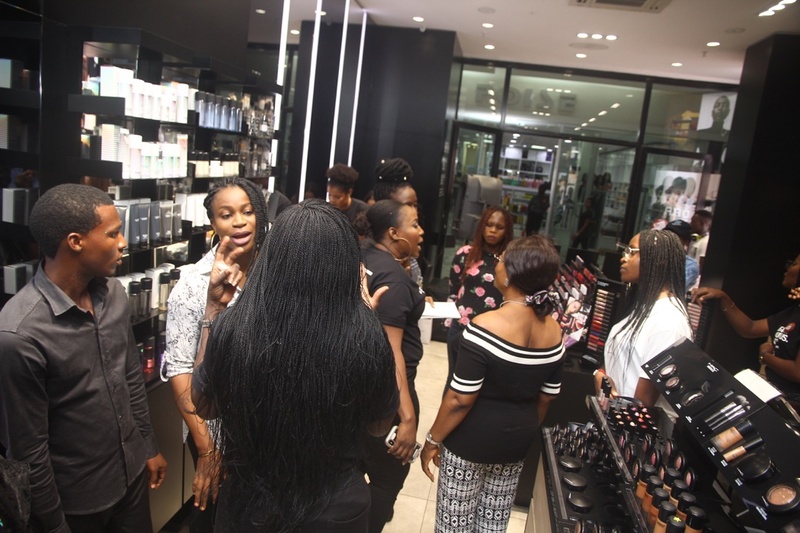 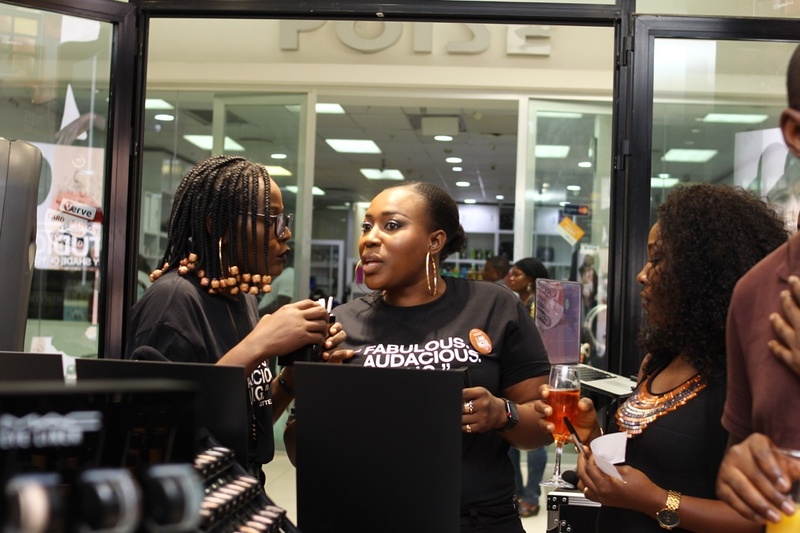 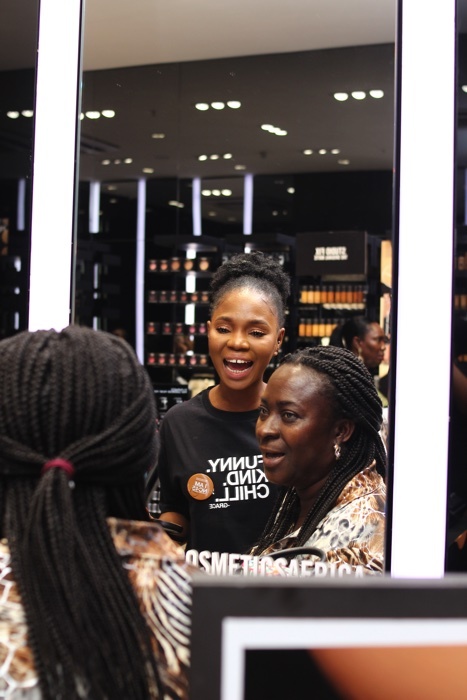 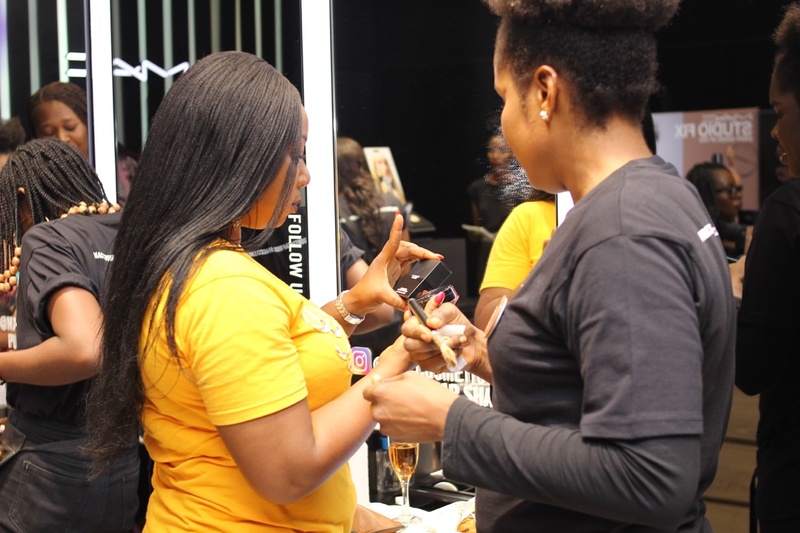 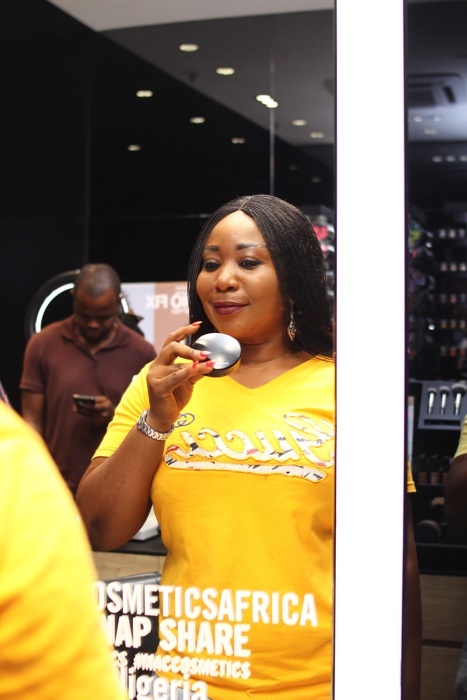 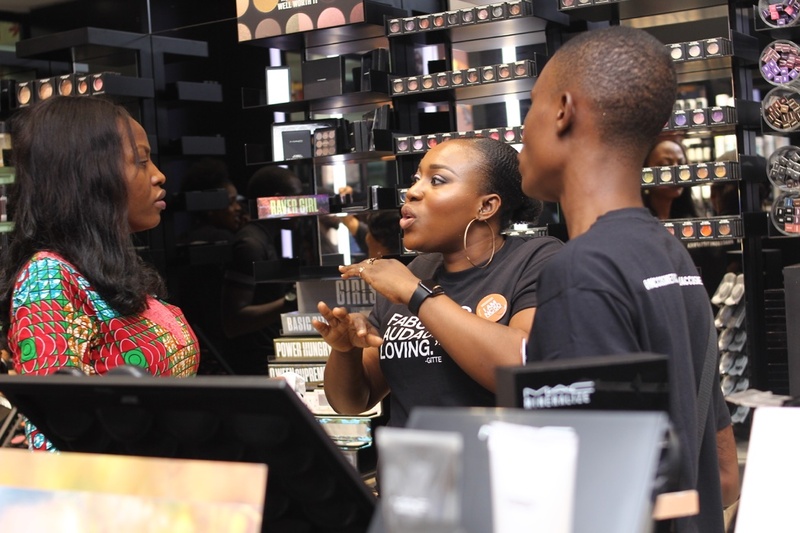 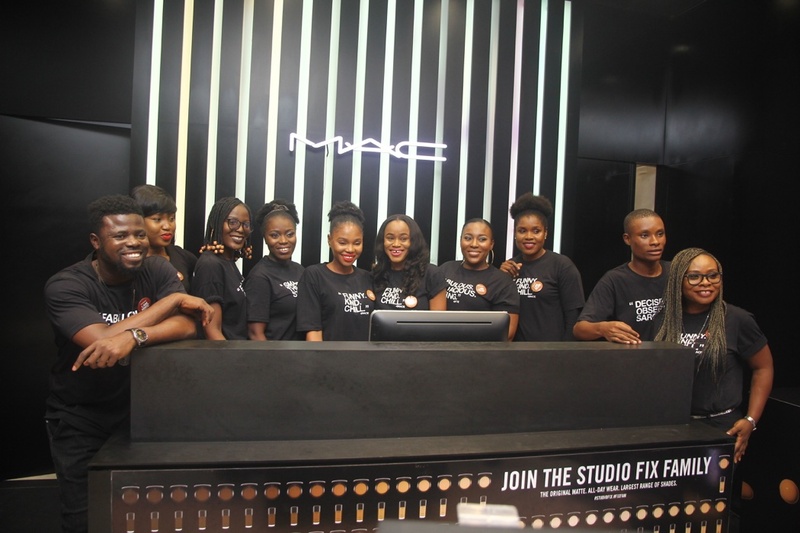 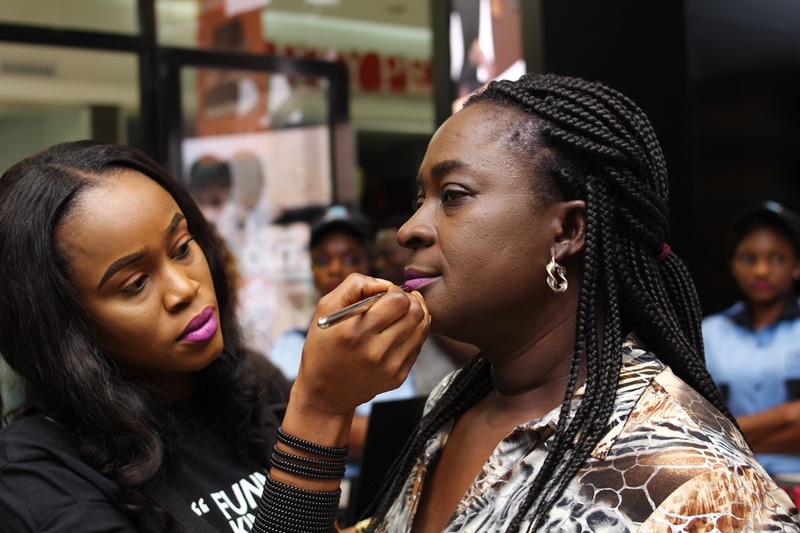 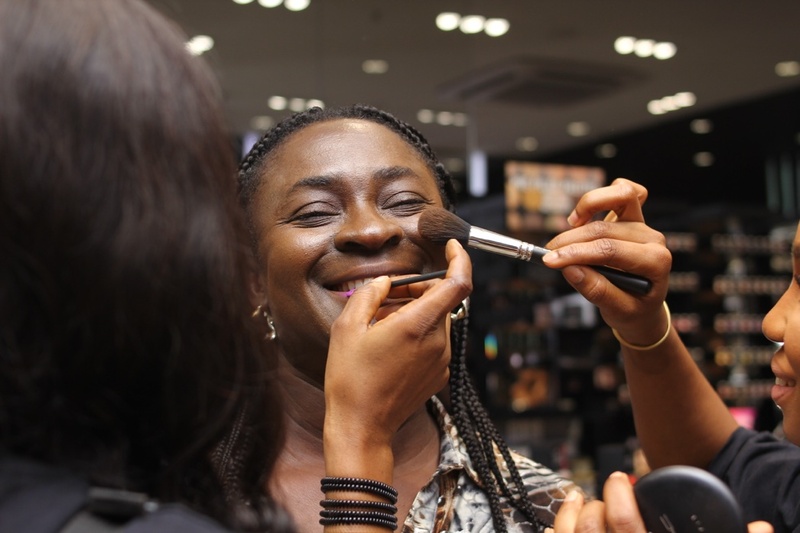 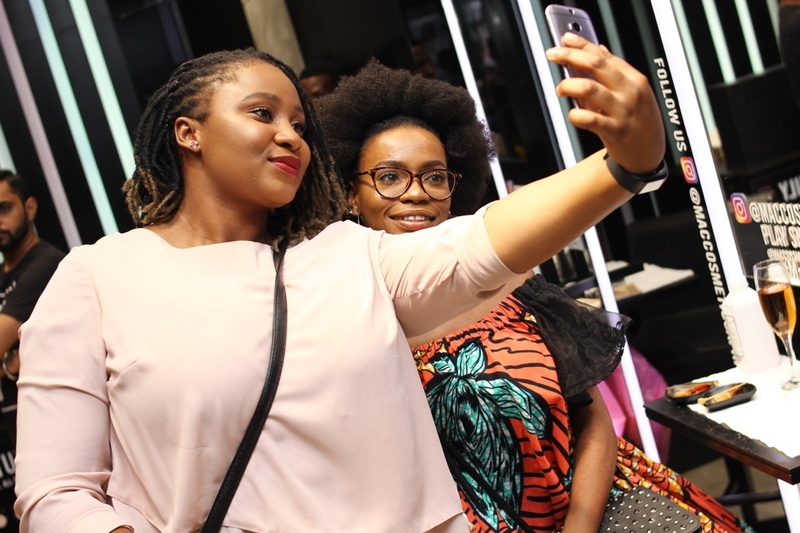 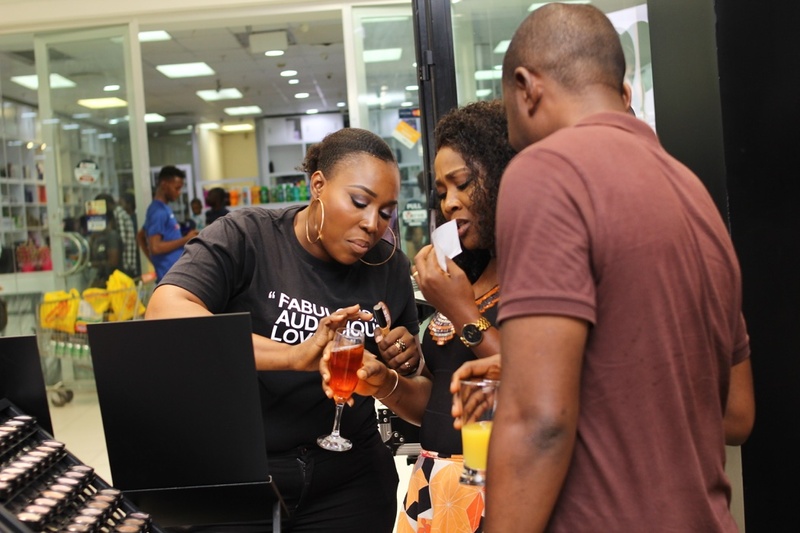 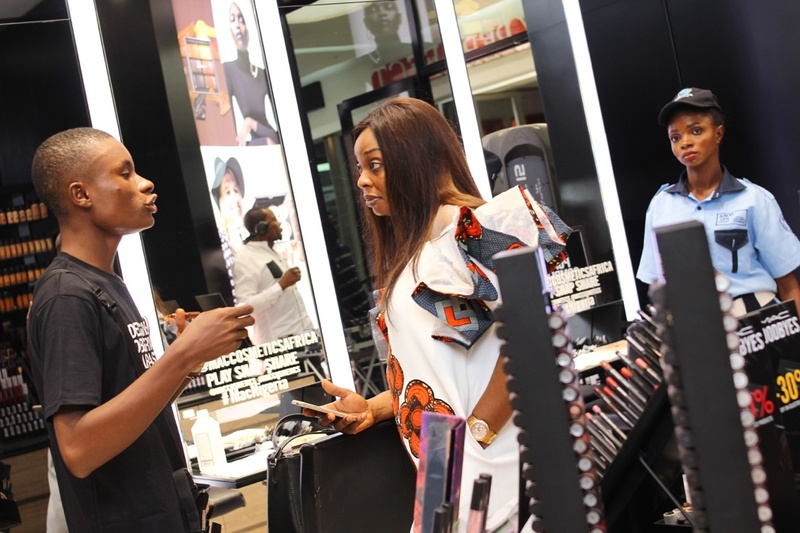 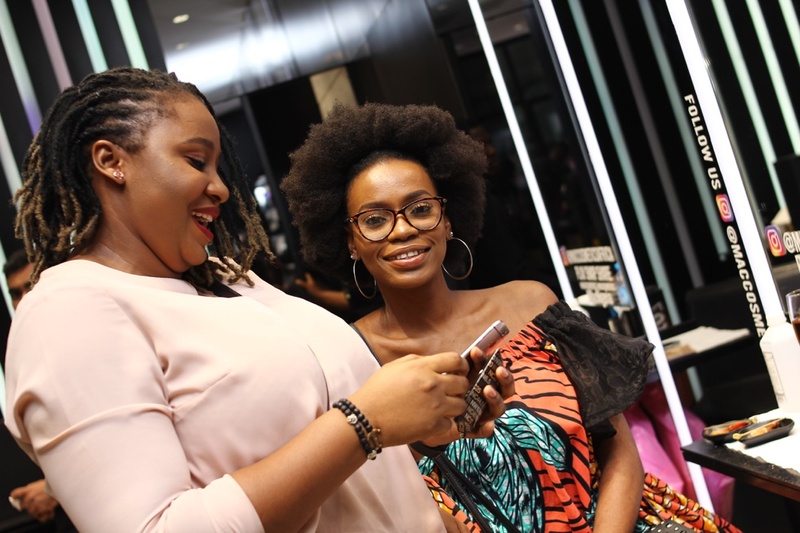 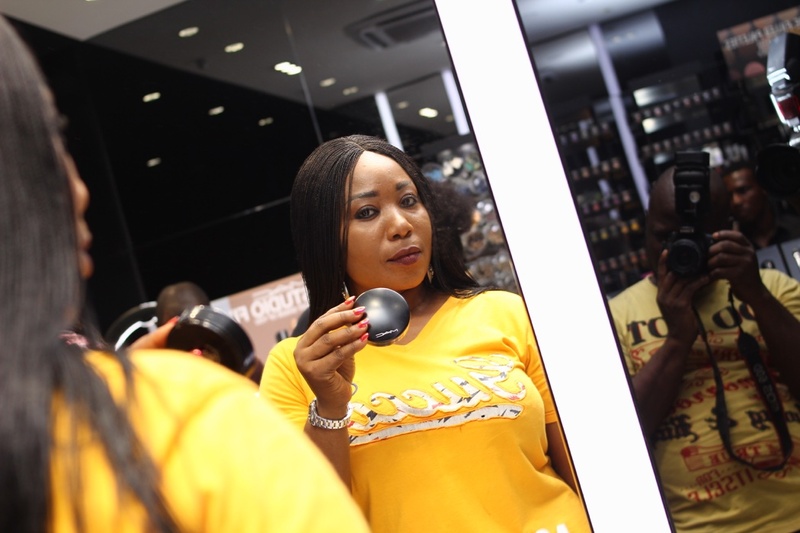 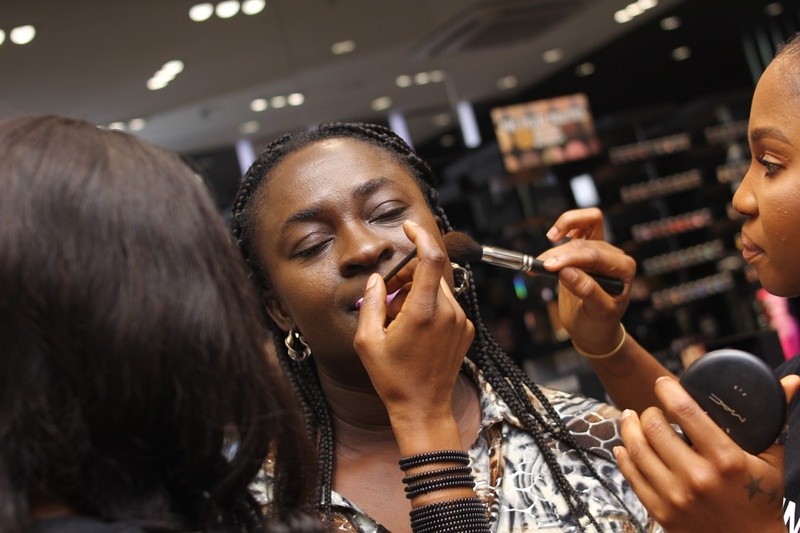 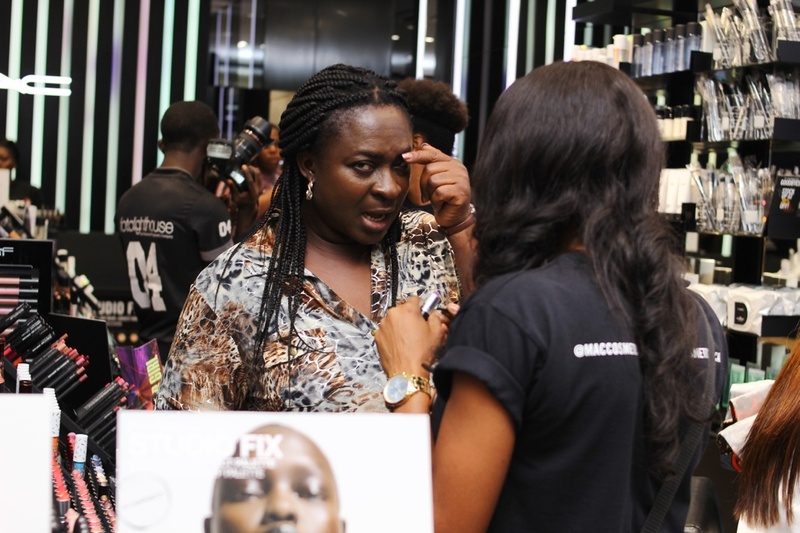 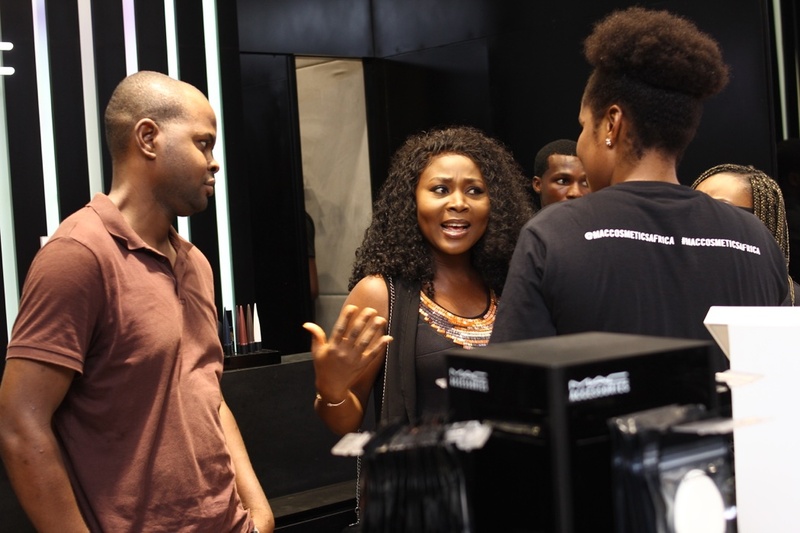 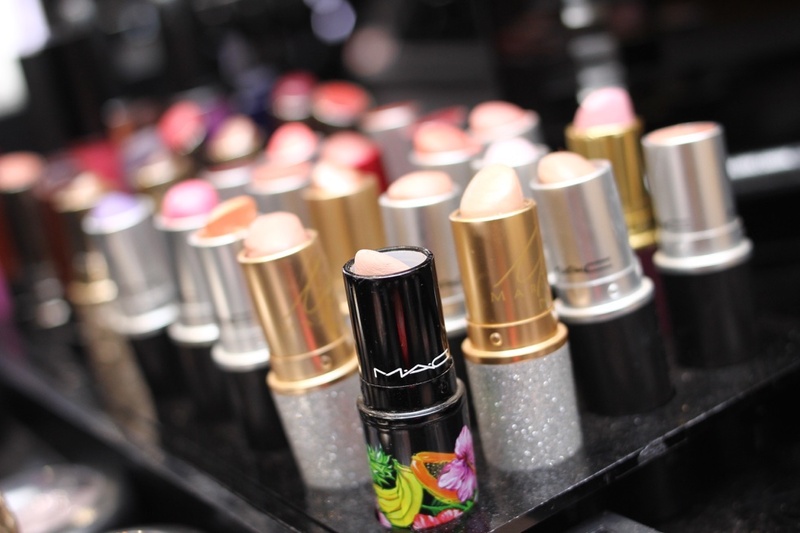 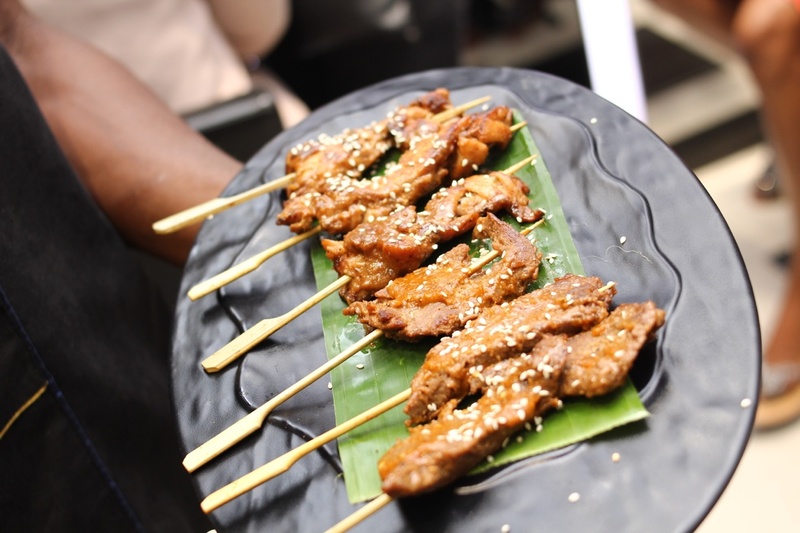 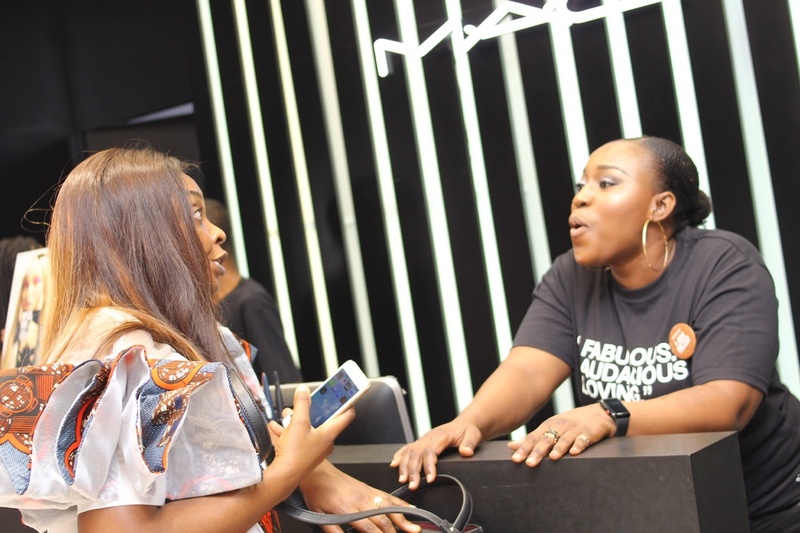 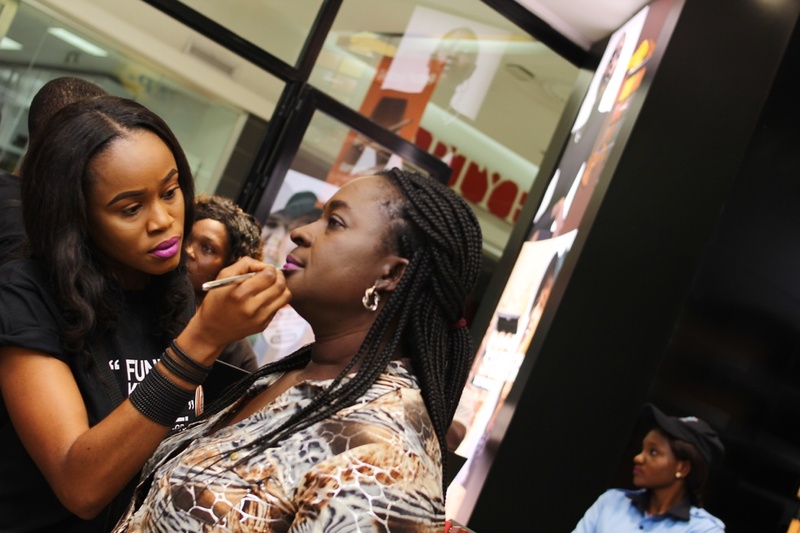 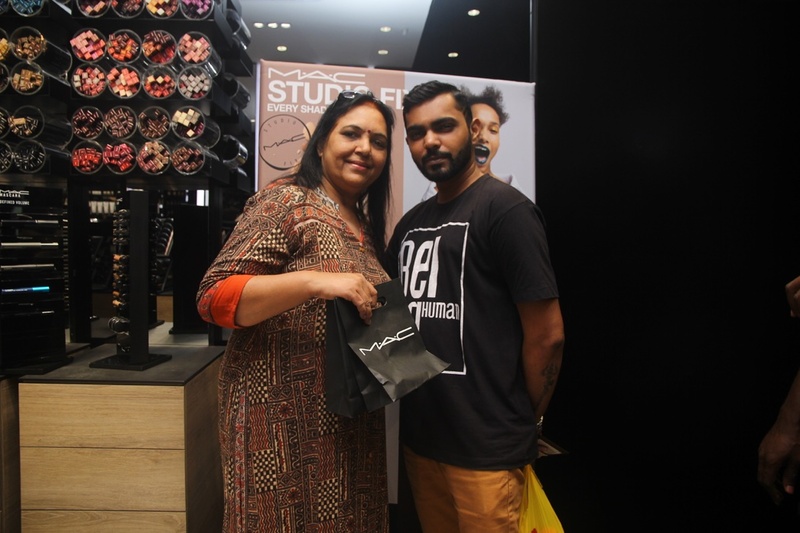 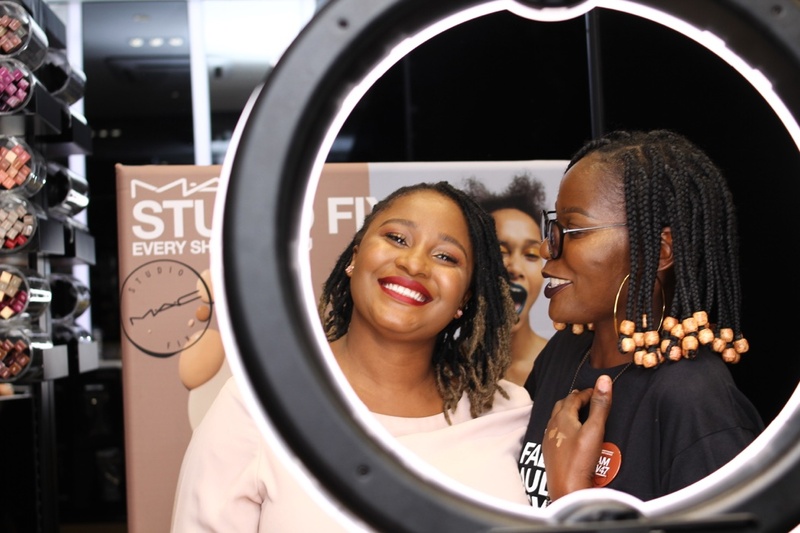 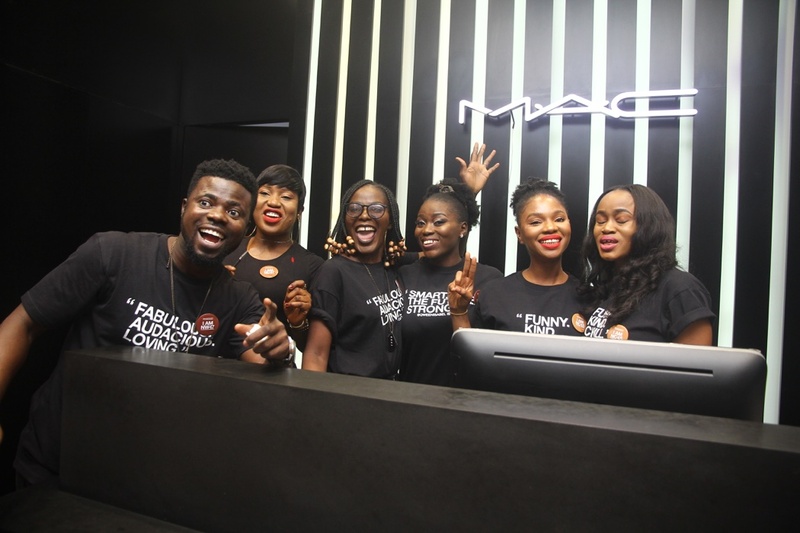 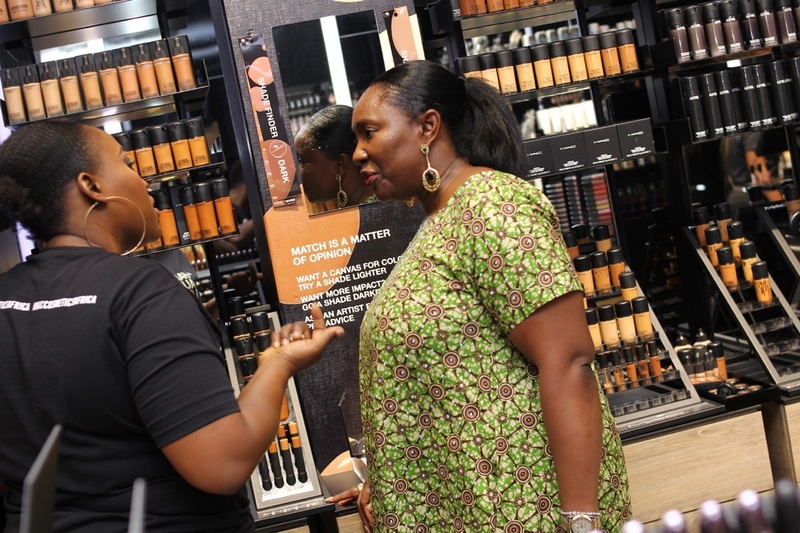 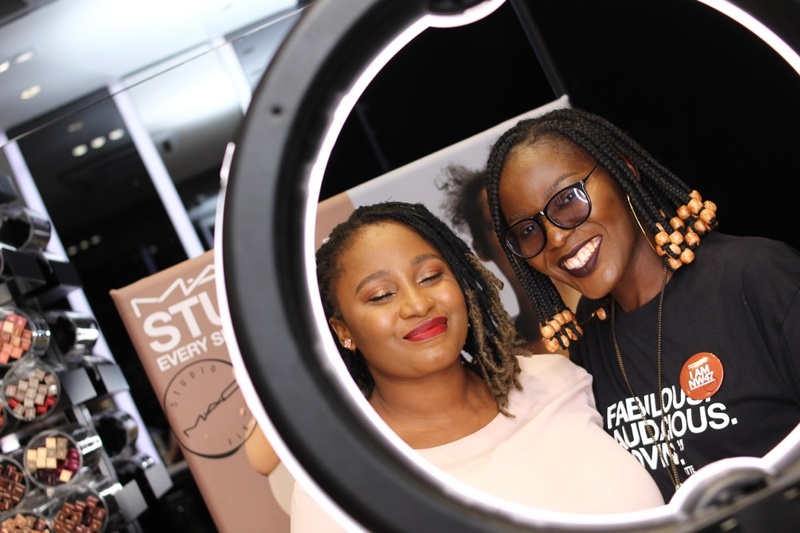 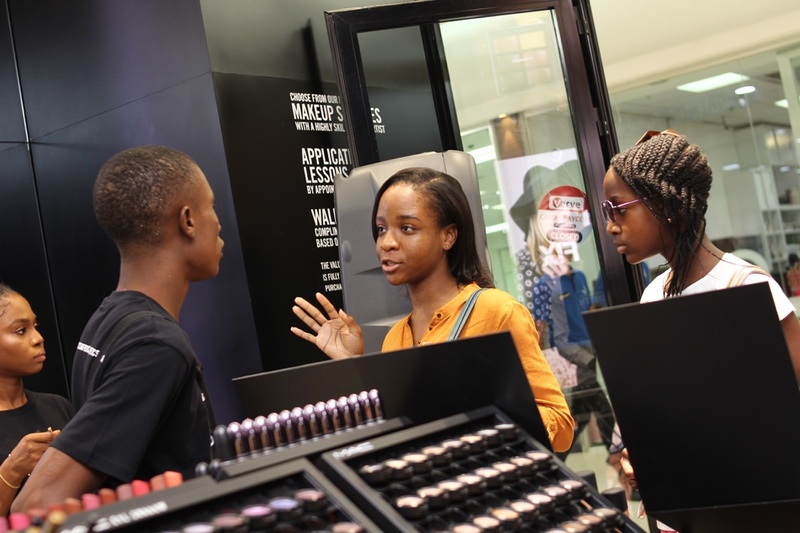 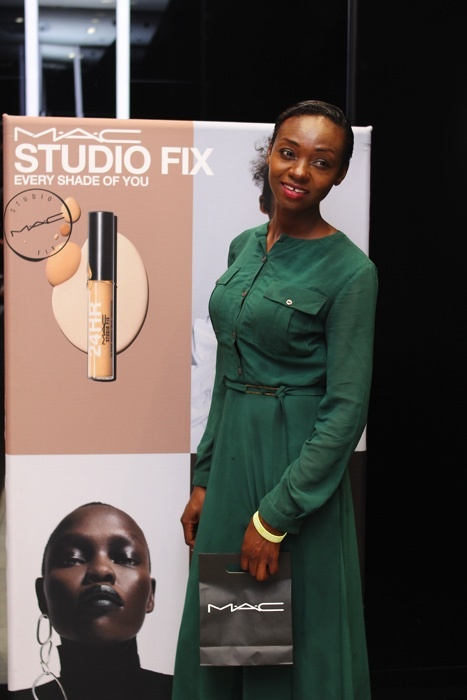 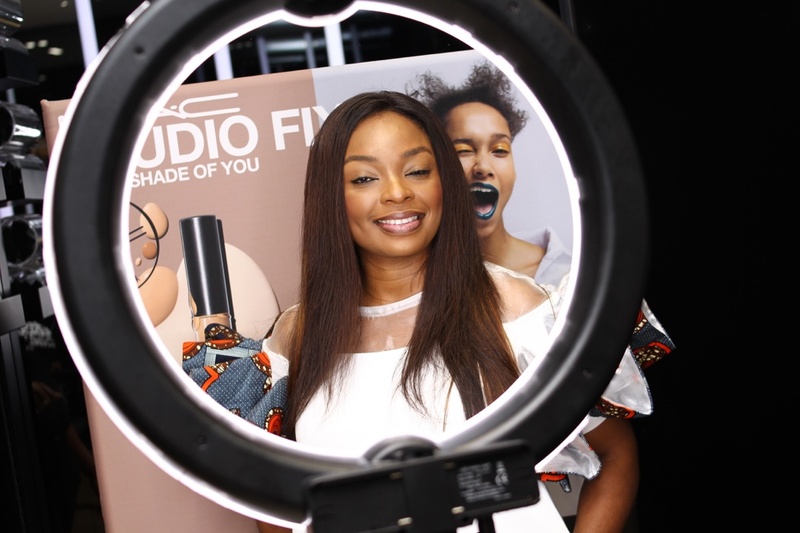 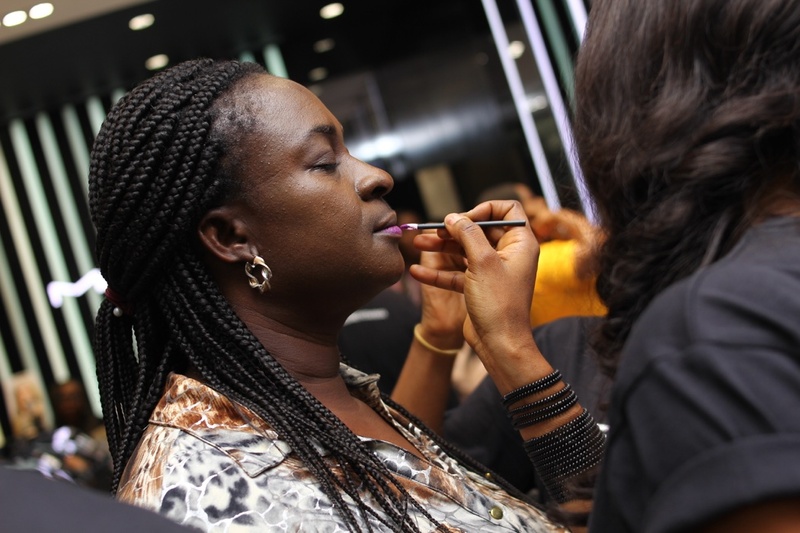 Check Out All The Fun Beauty Lovers Had At The MAC Studio Fix Foundation Launch Event In Ikeja! 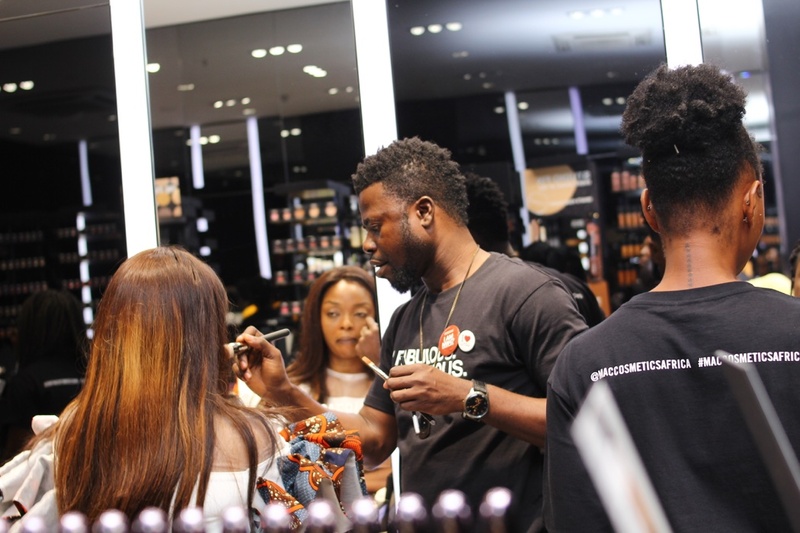 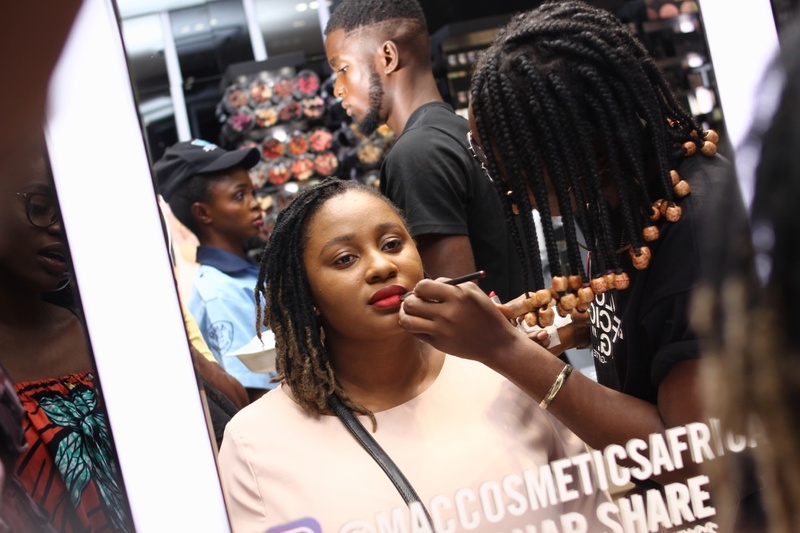 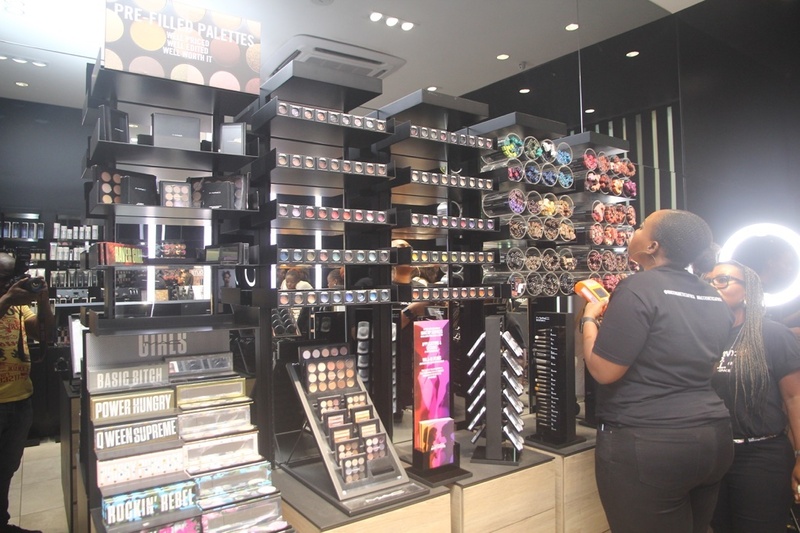 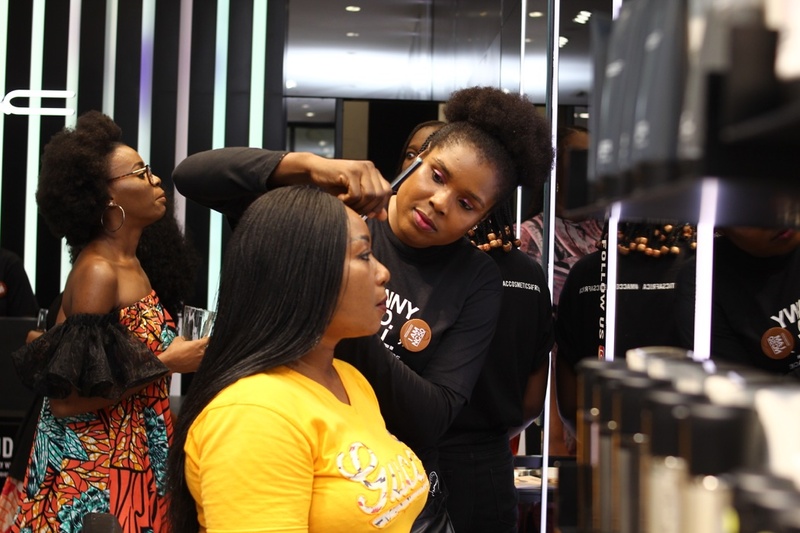 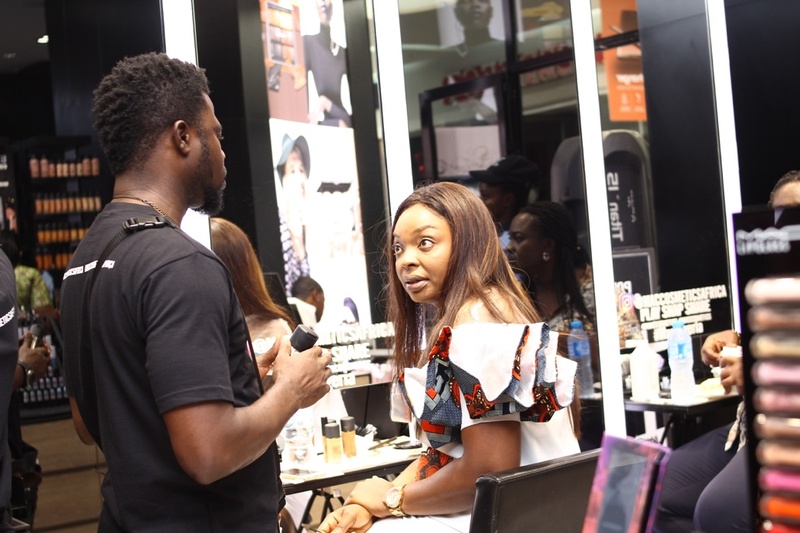 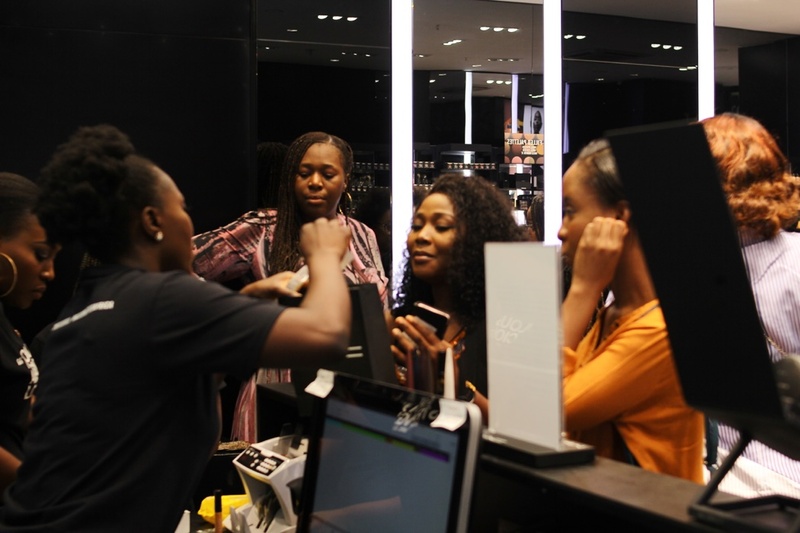 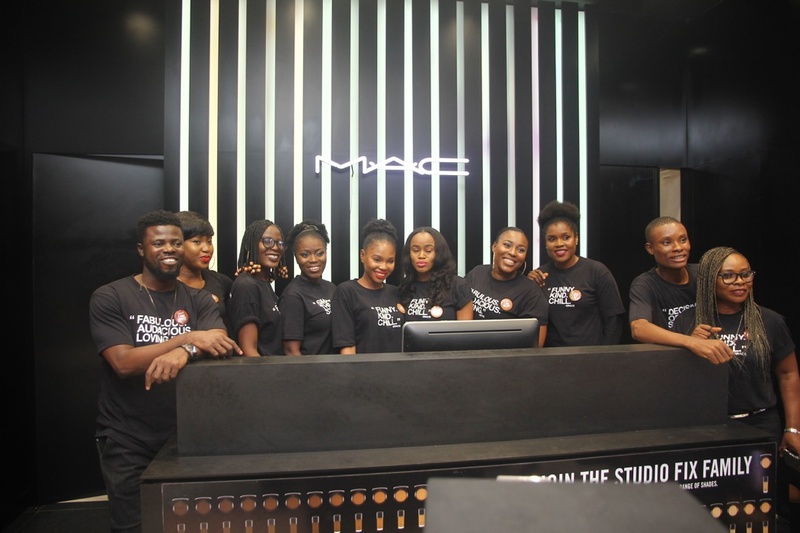 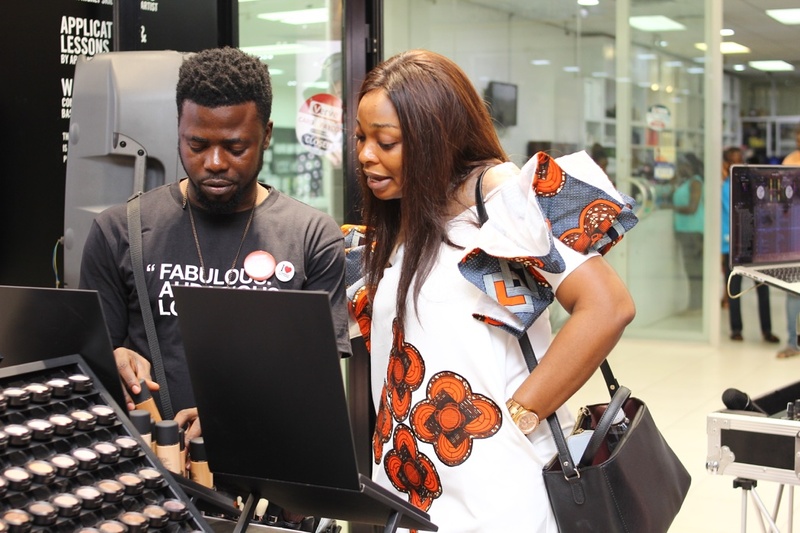 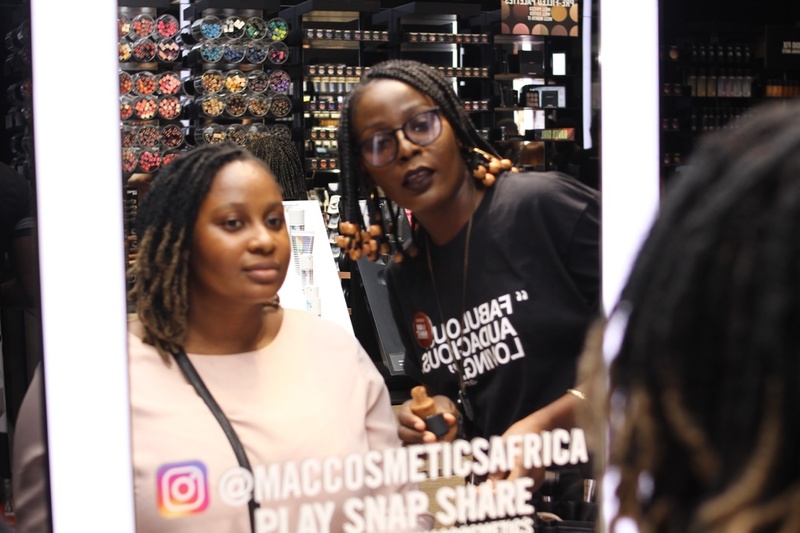 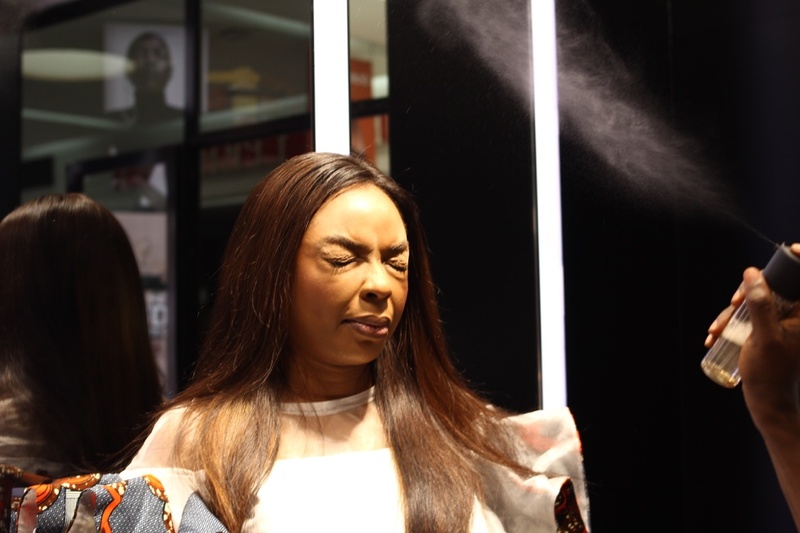 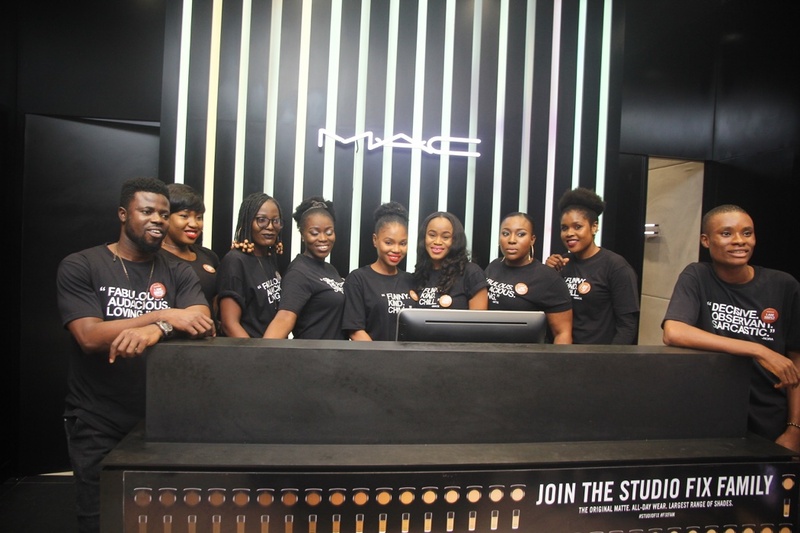 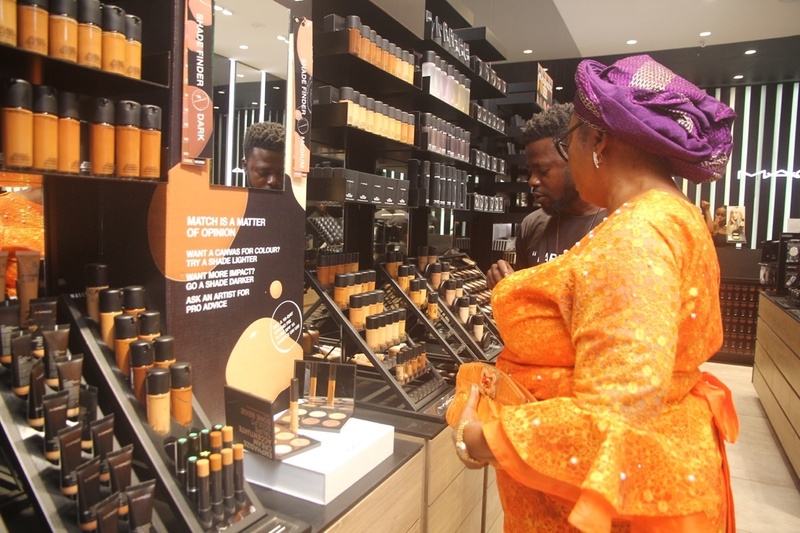 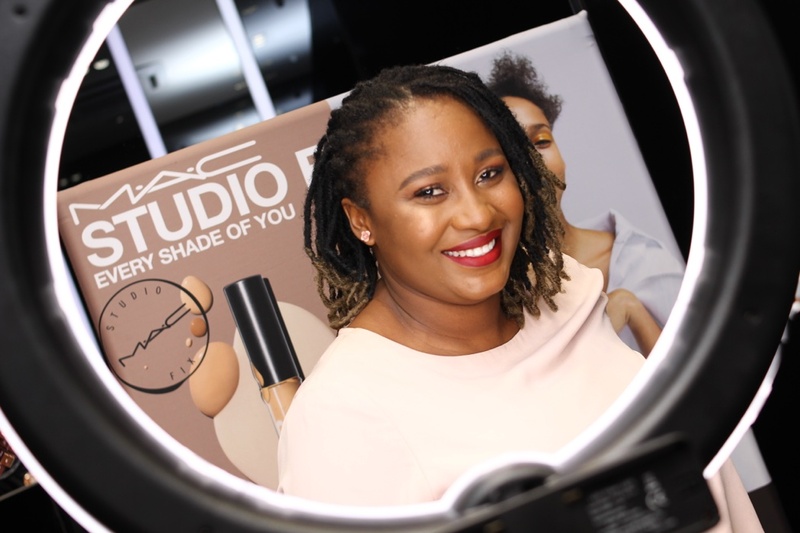 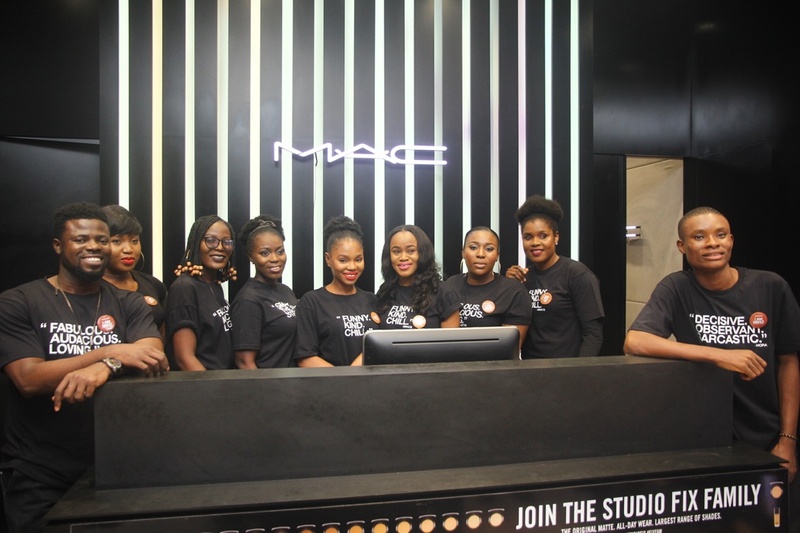 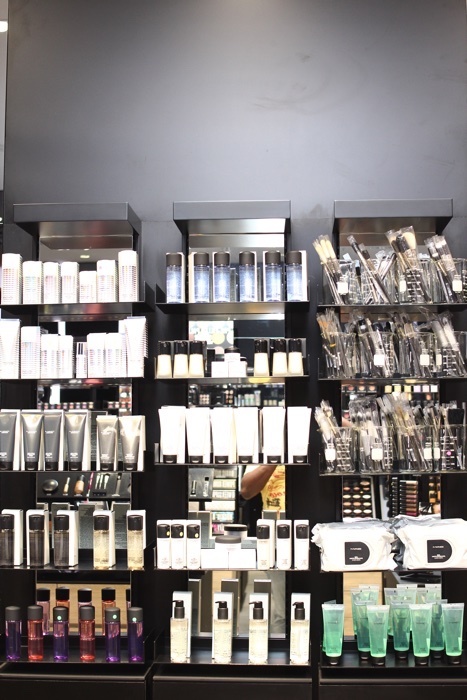 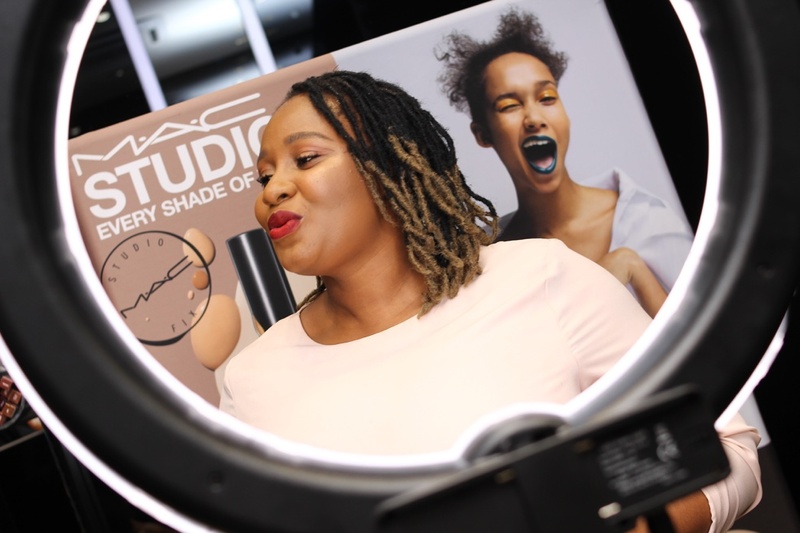 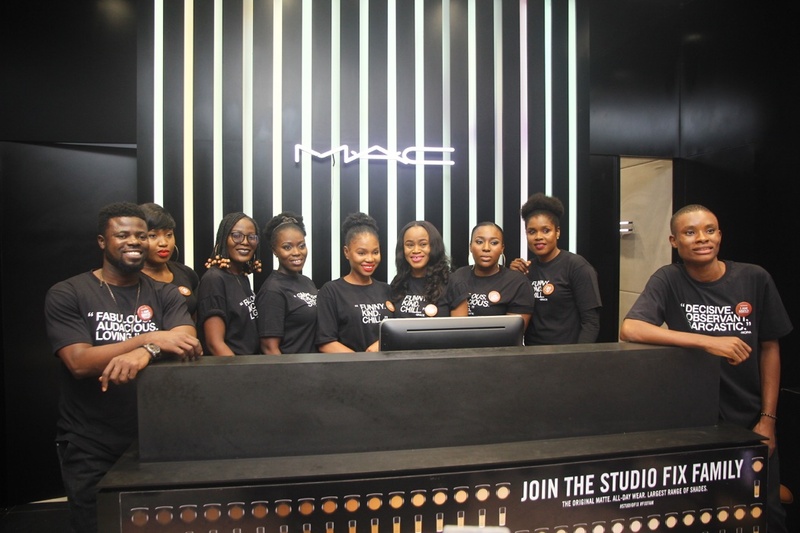 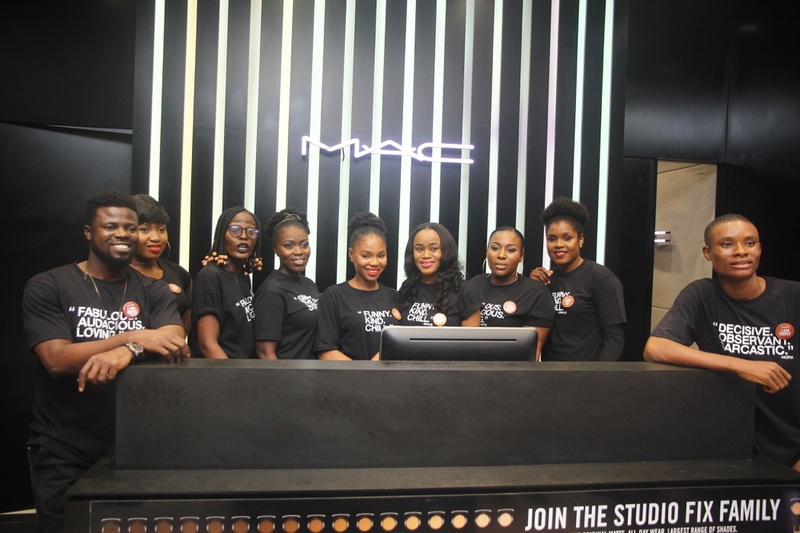 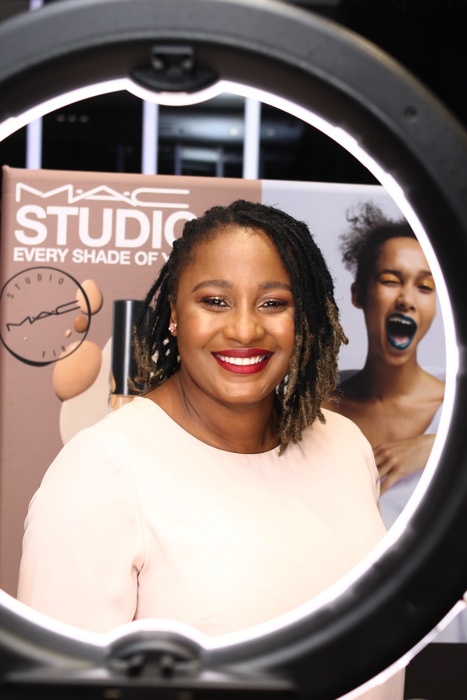 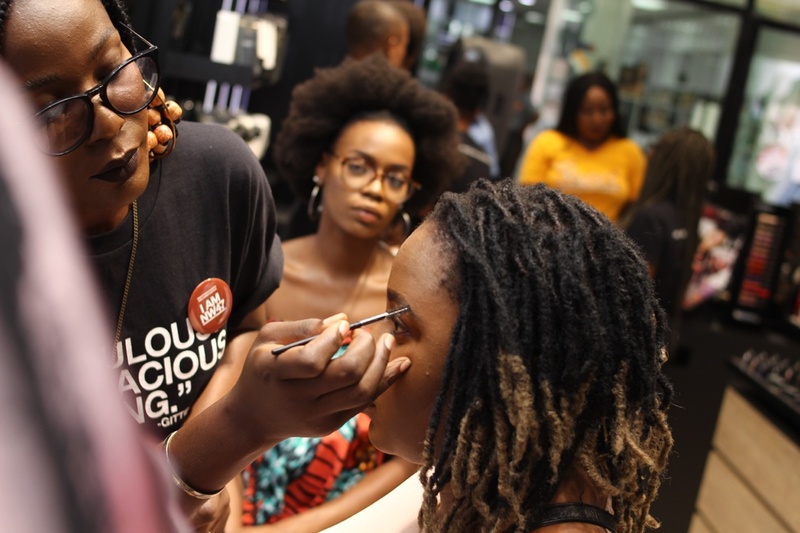 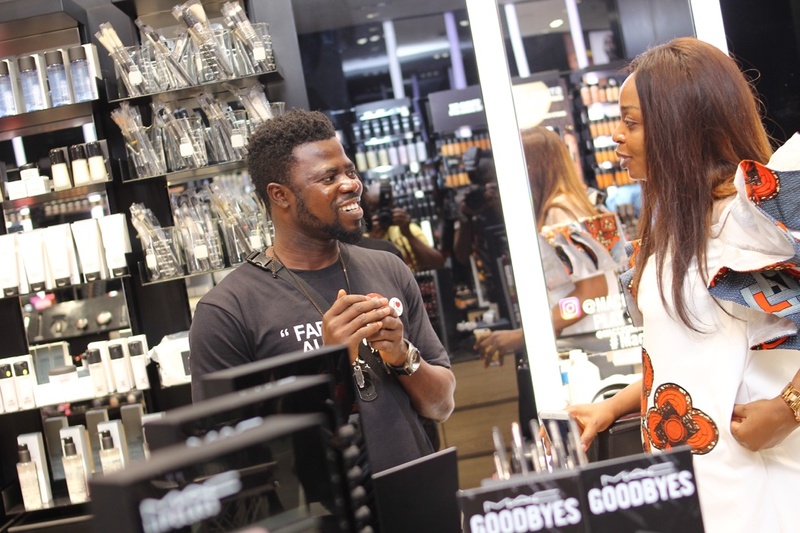 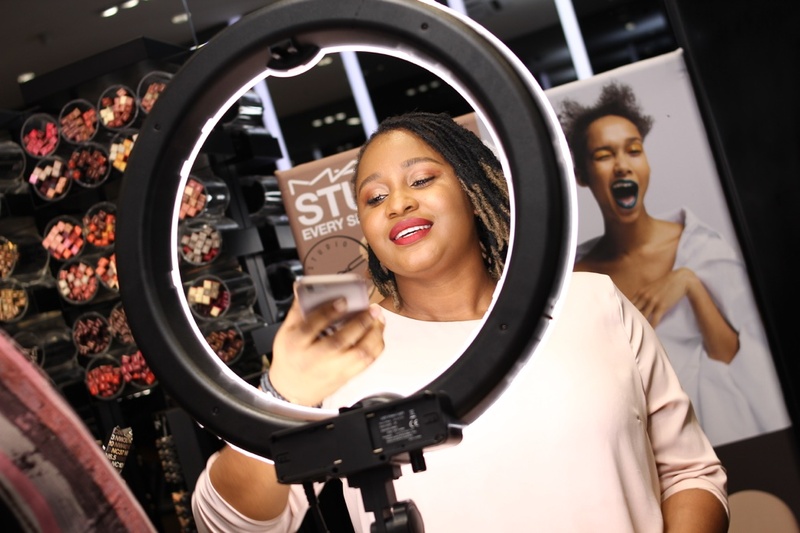 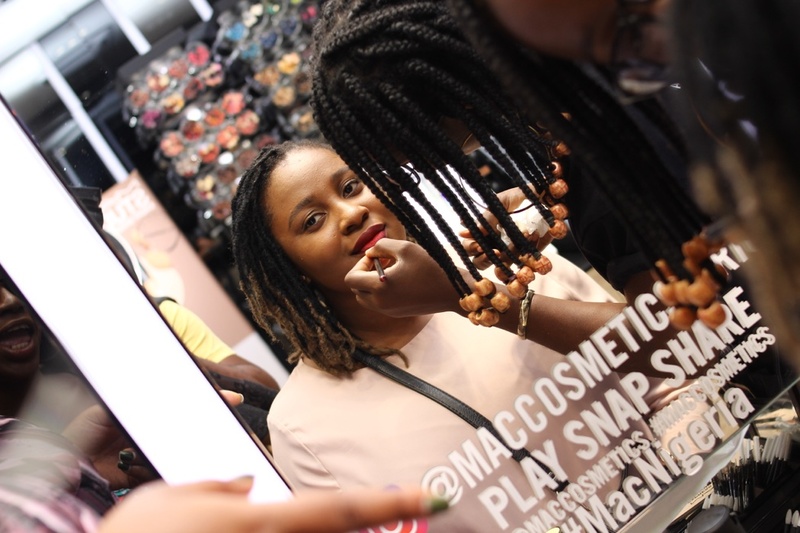 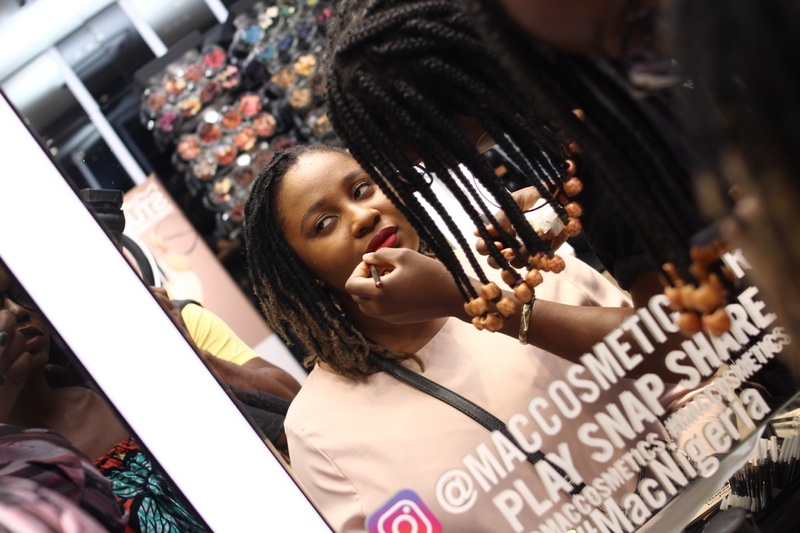 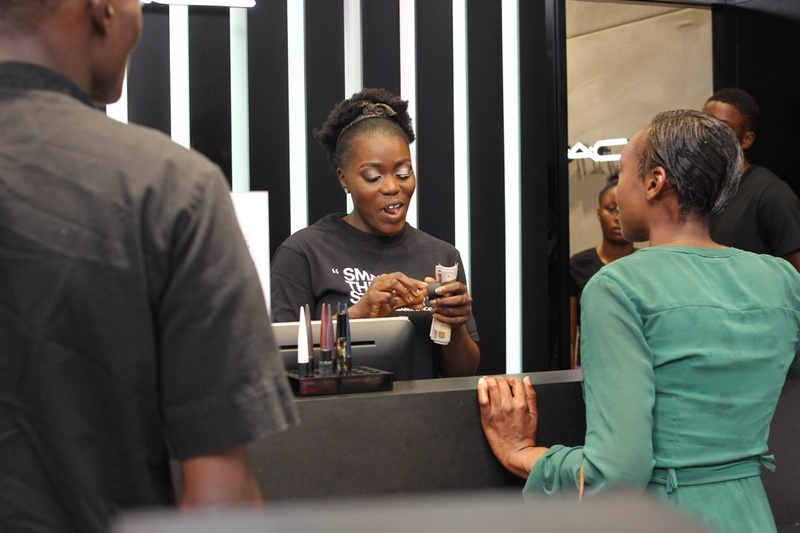 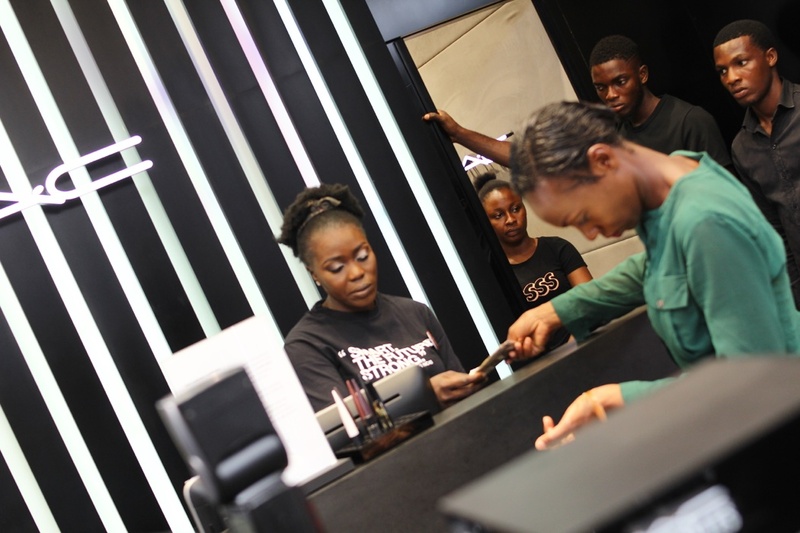 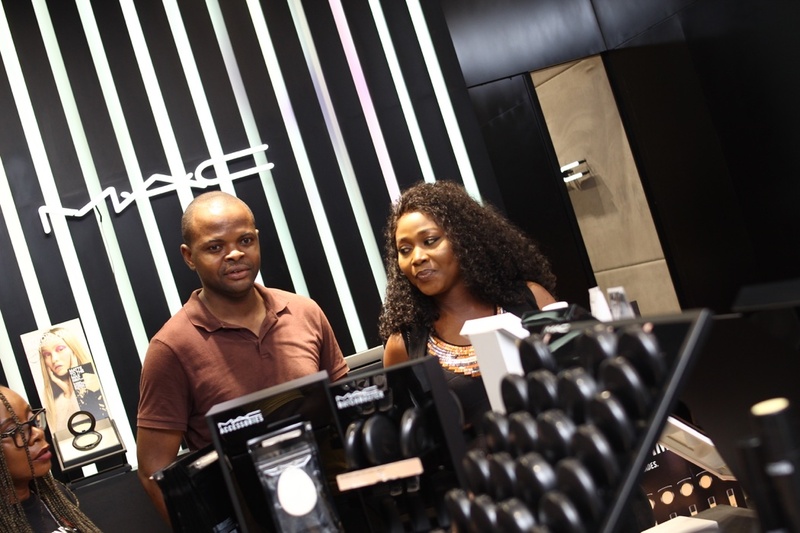 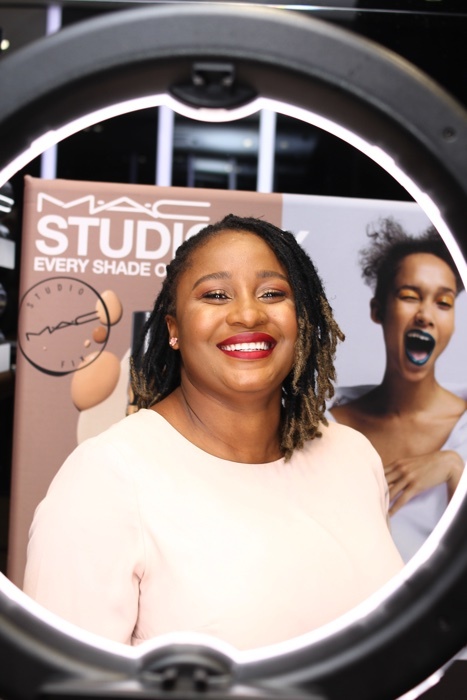 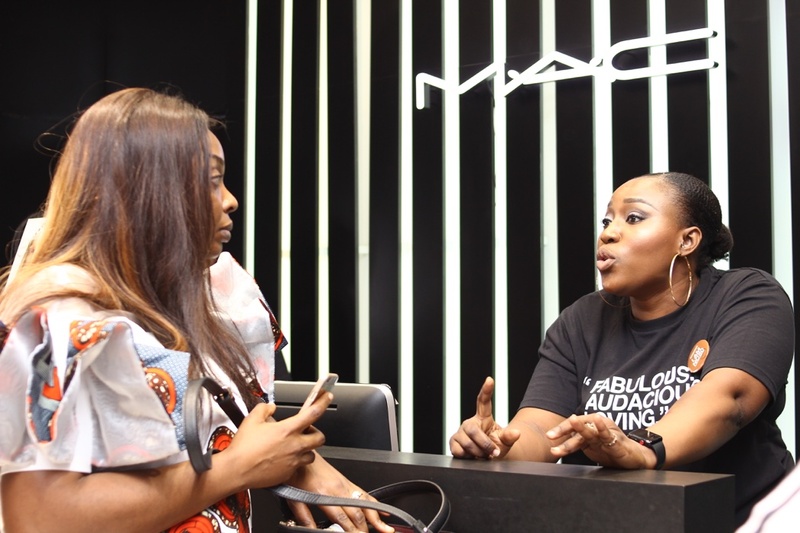 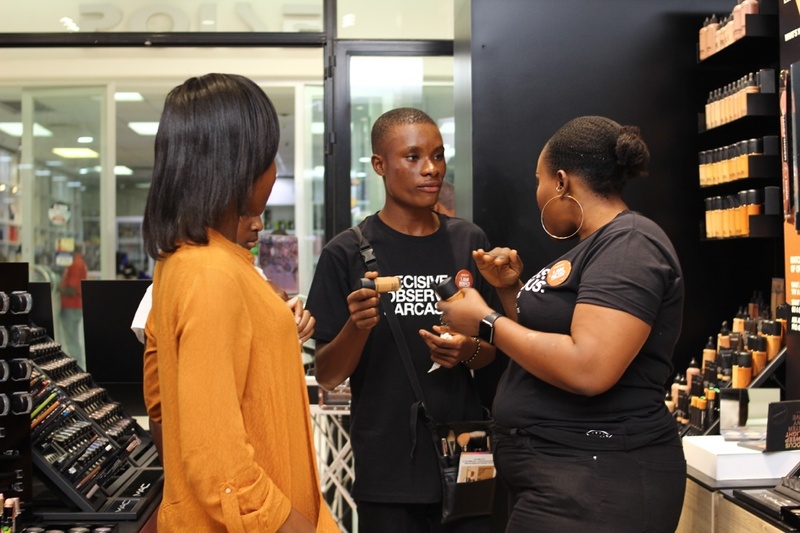 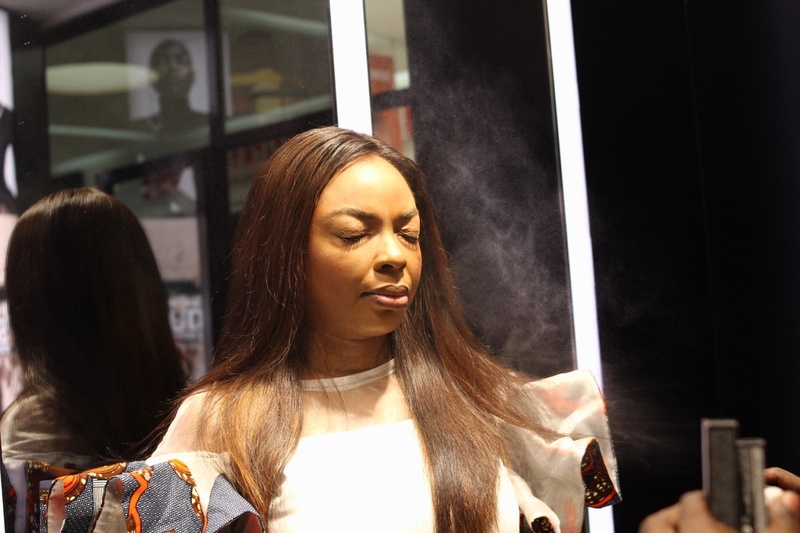 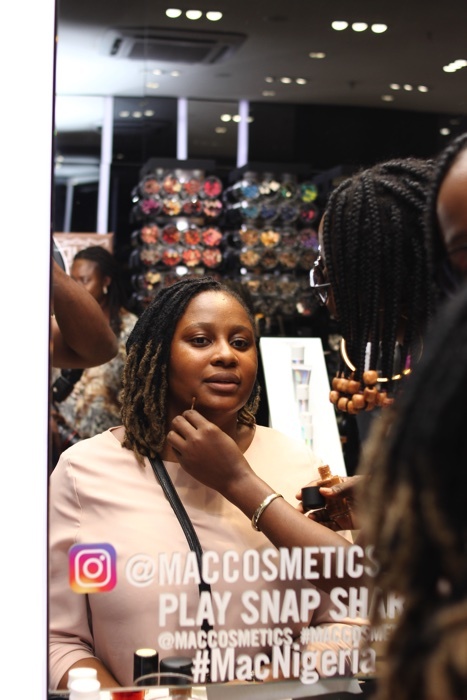 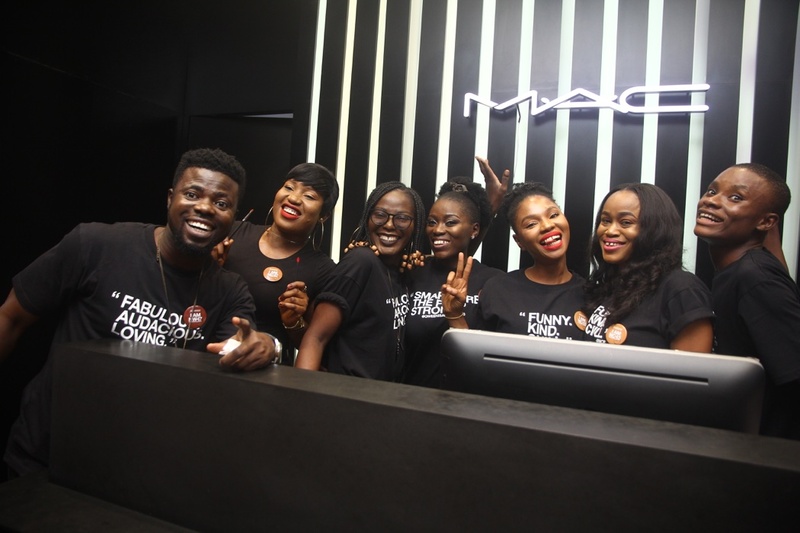 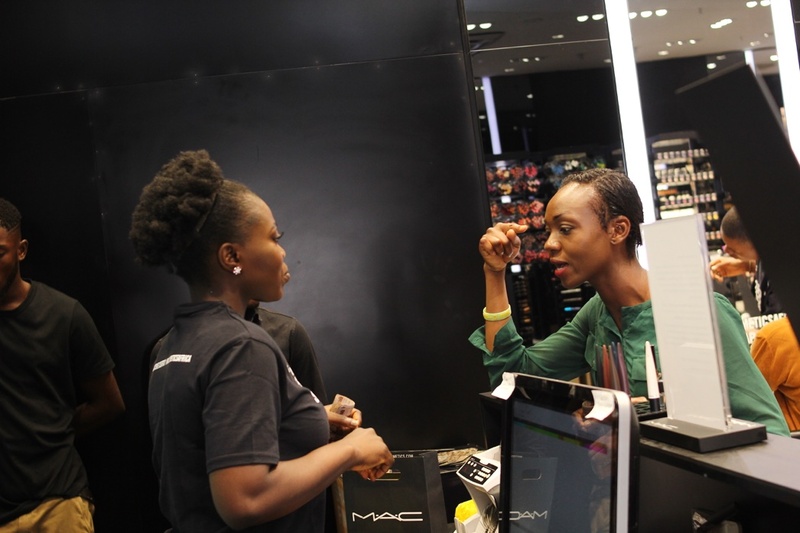 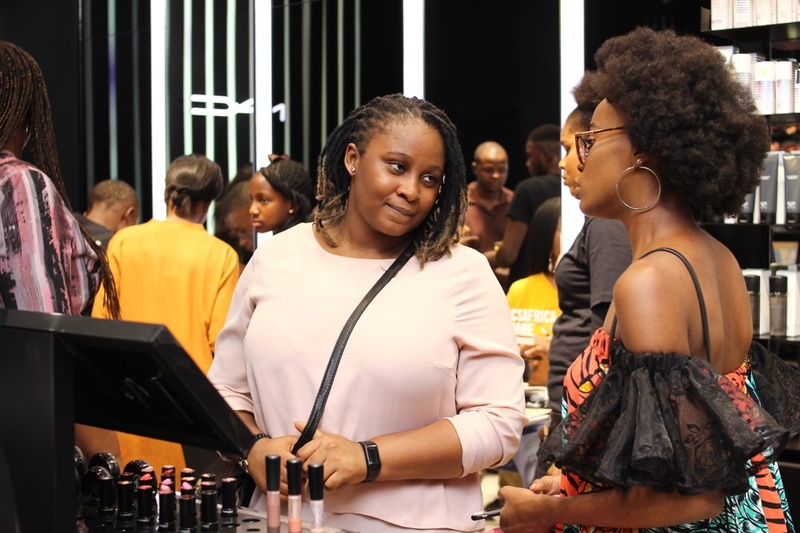 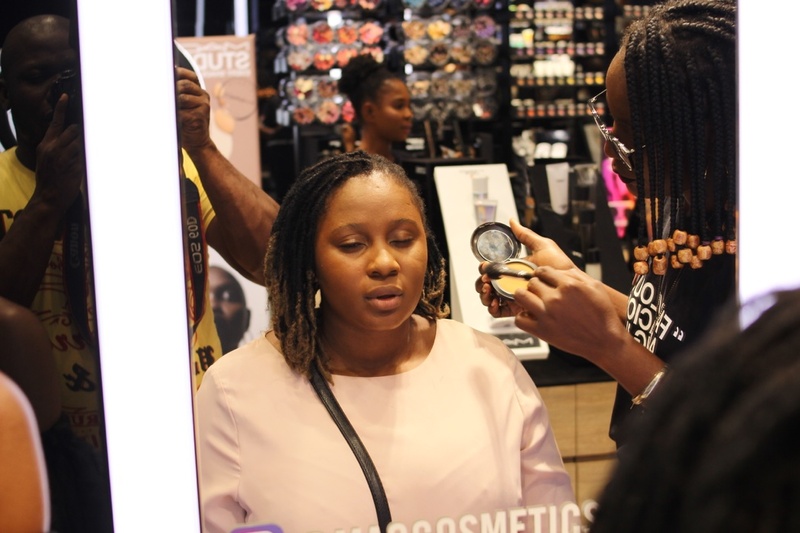 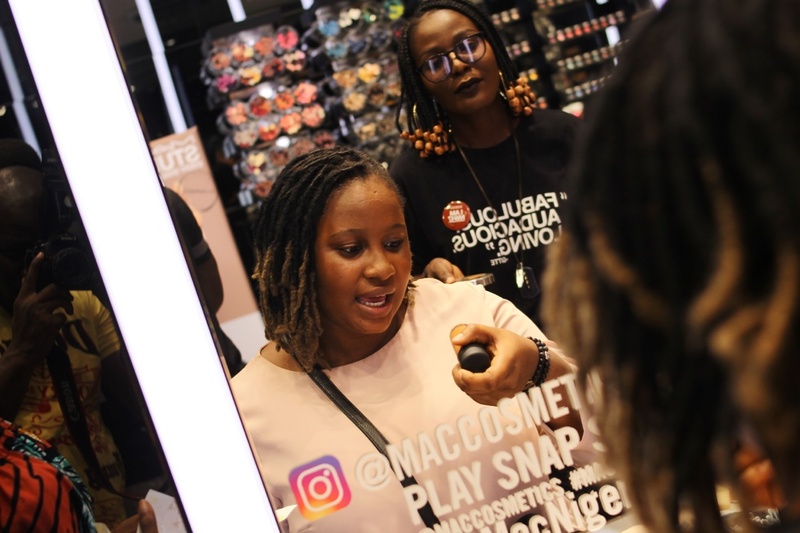 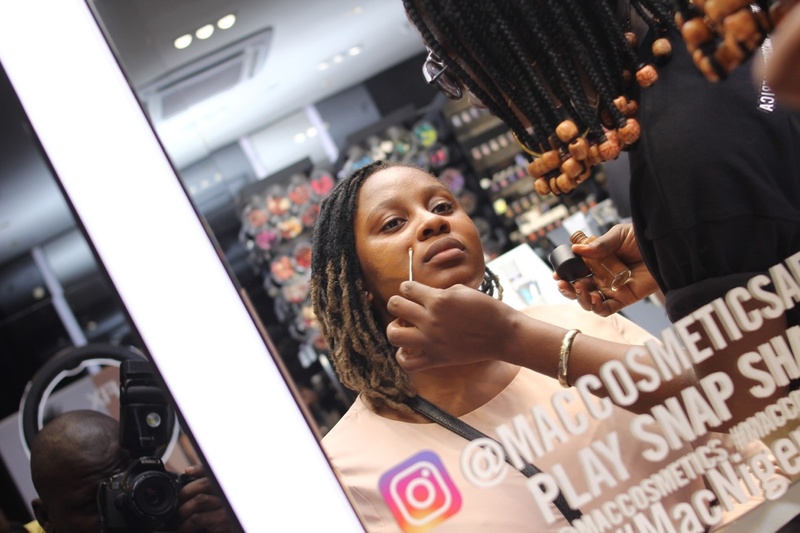 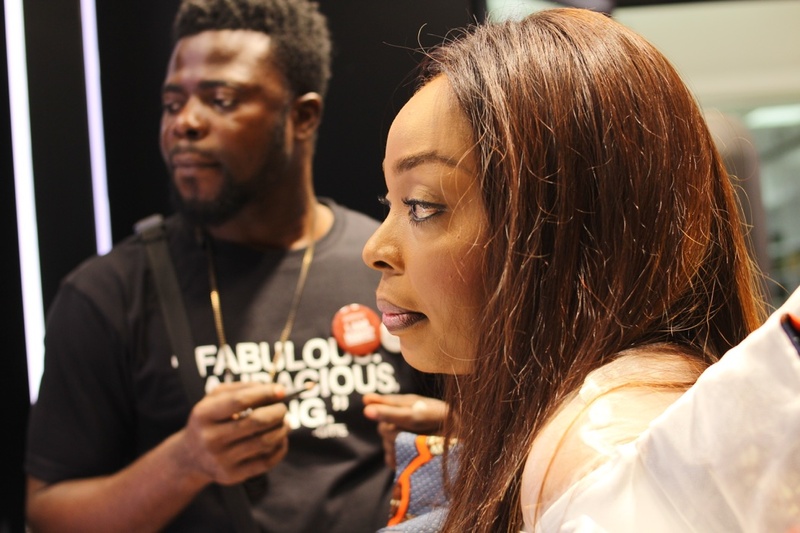 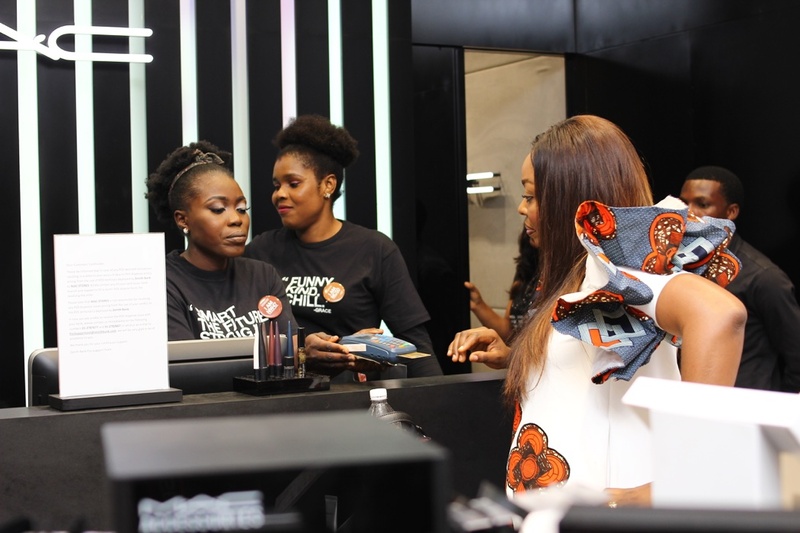 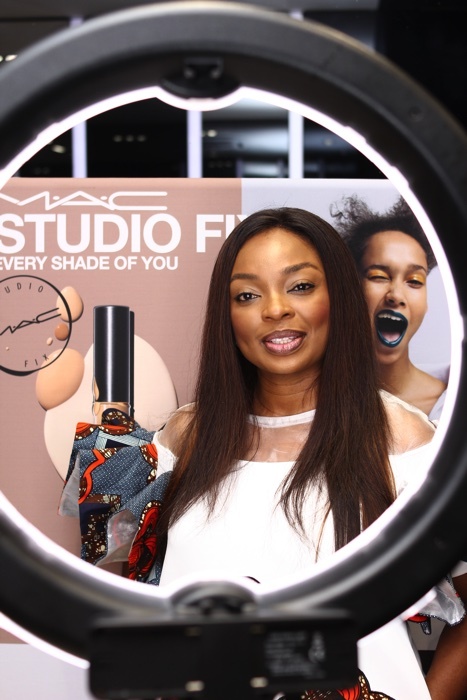 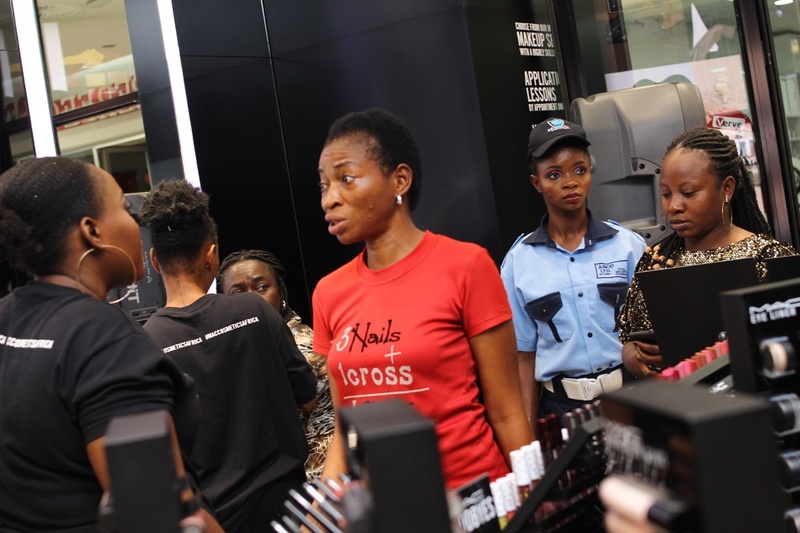 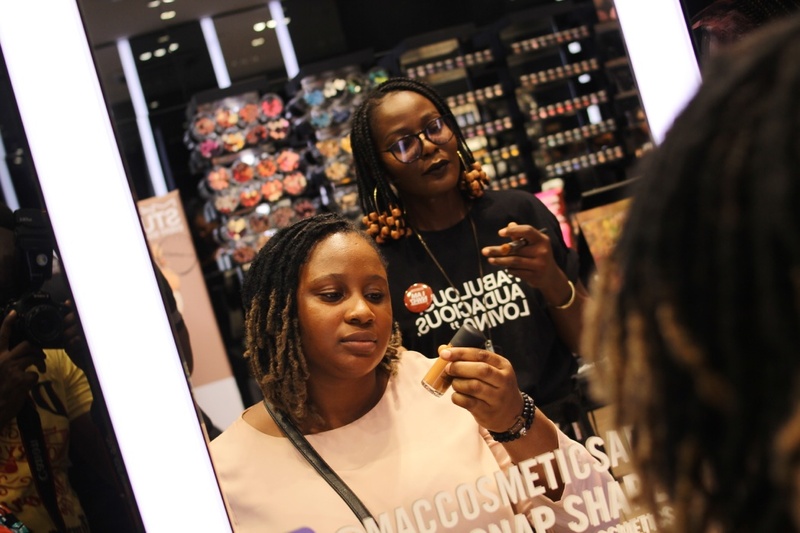 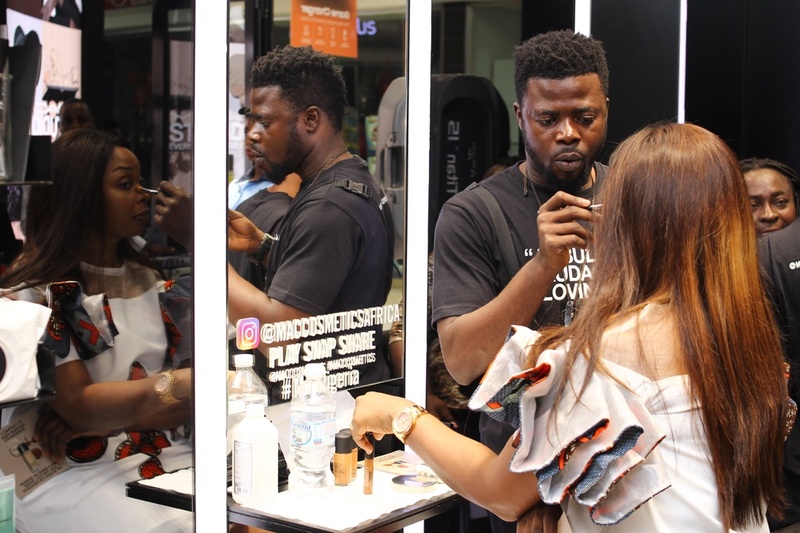 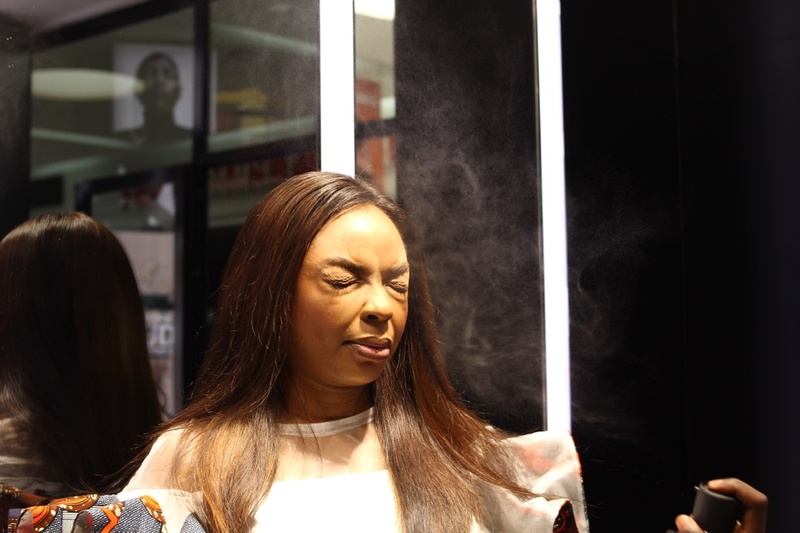 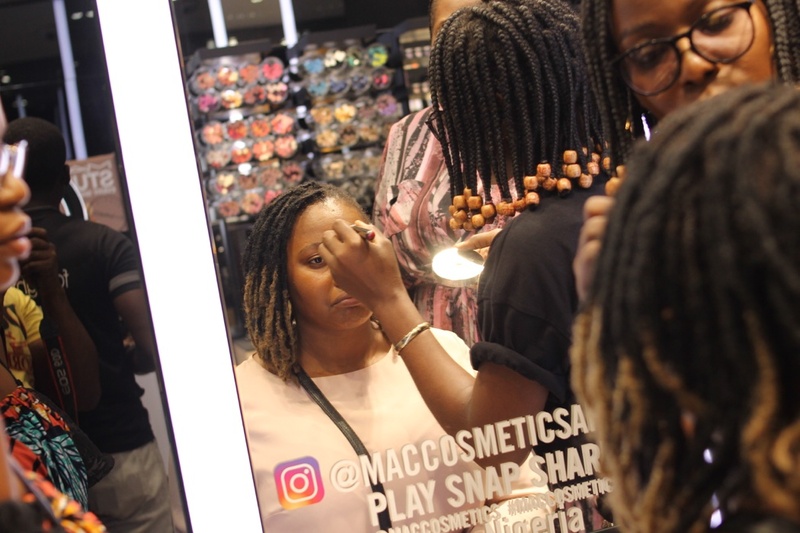 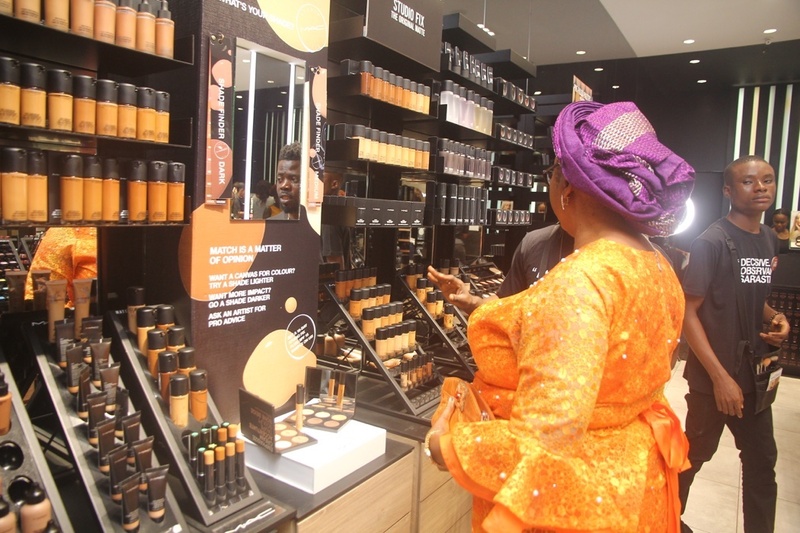 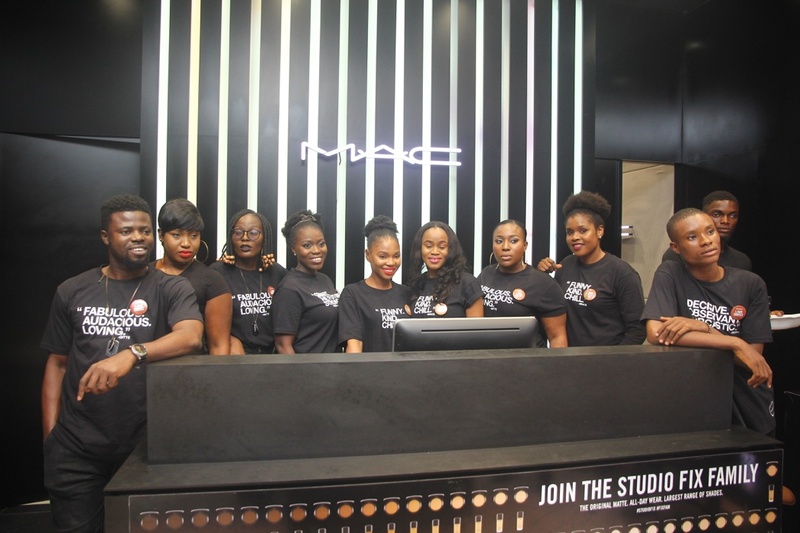 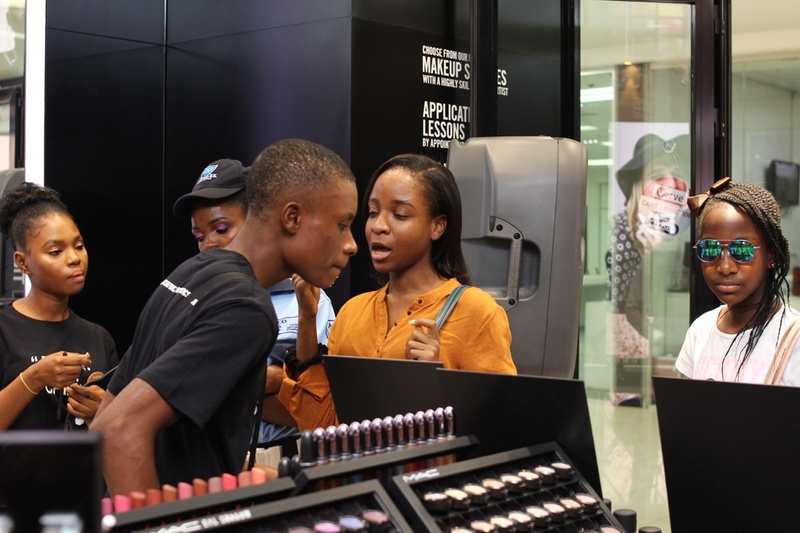 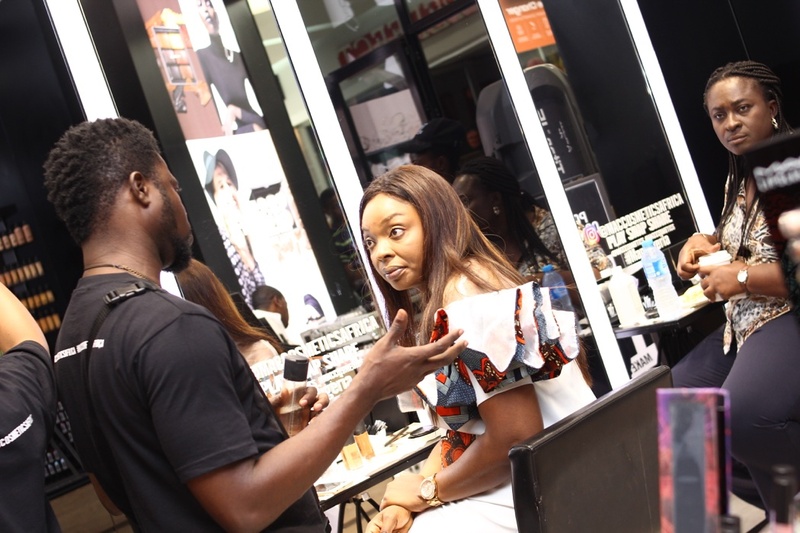 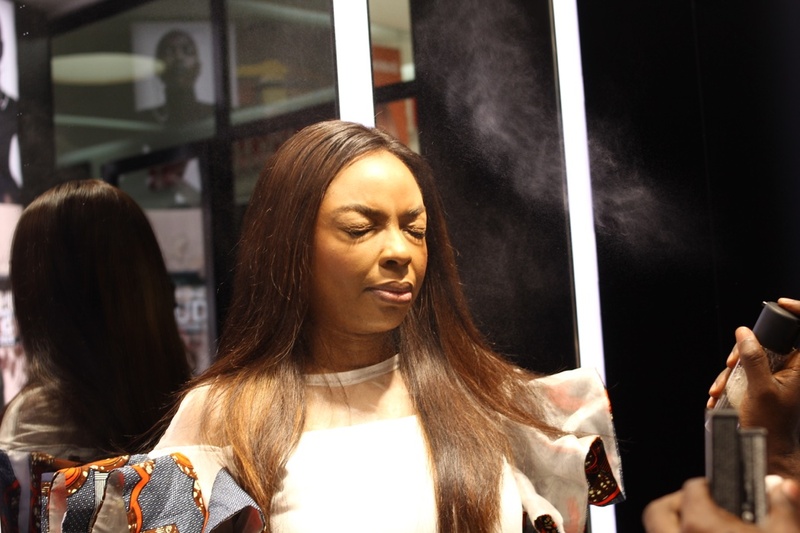 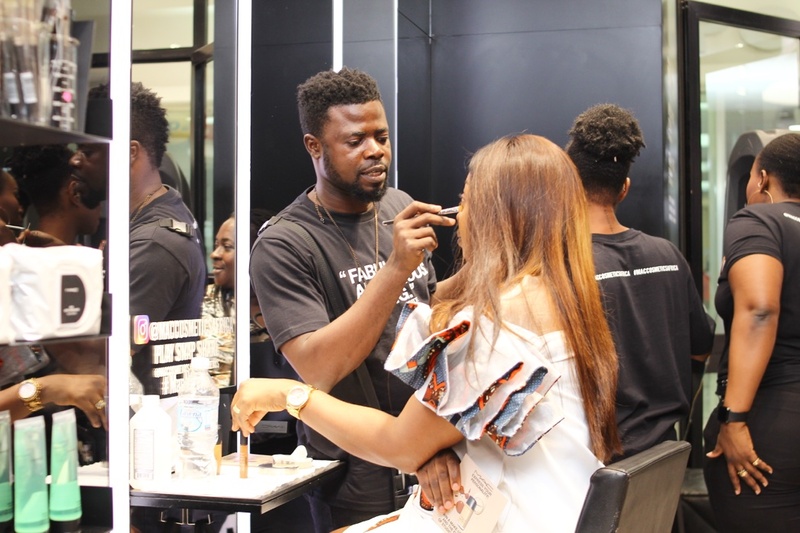 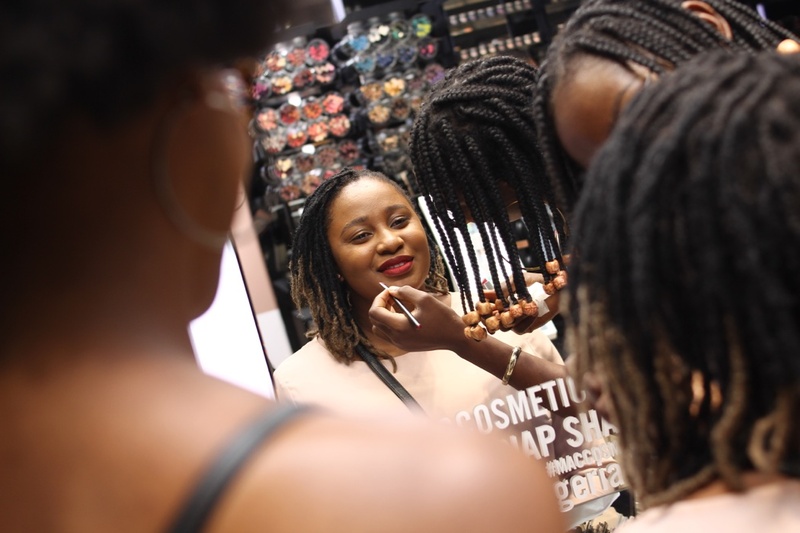 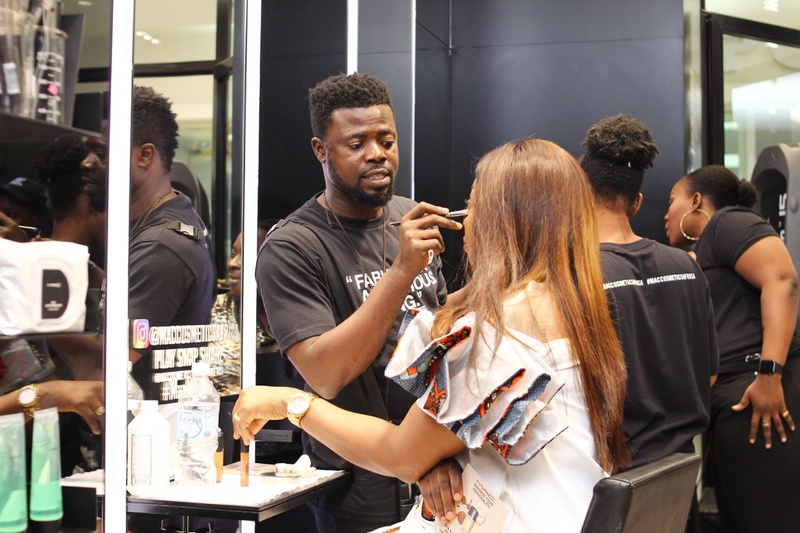 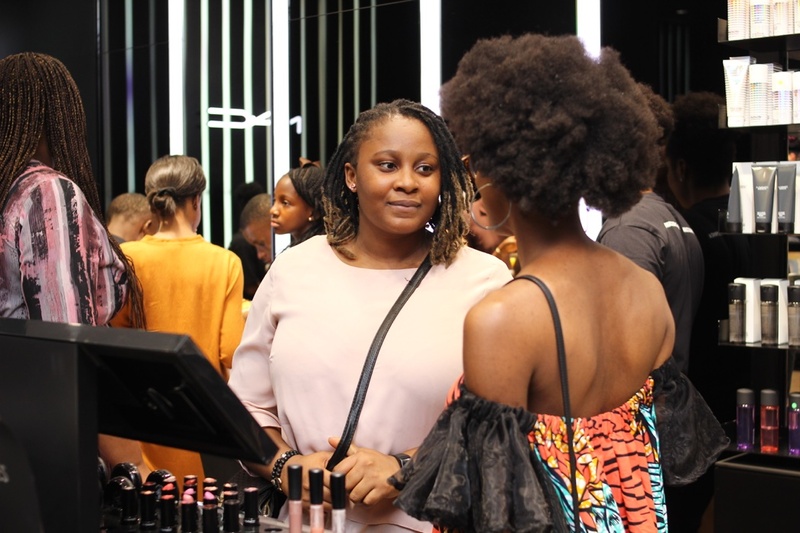 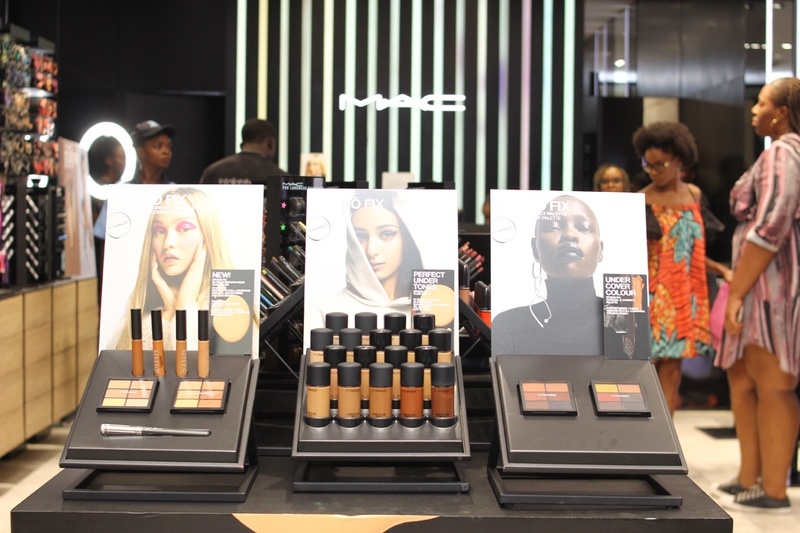 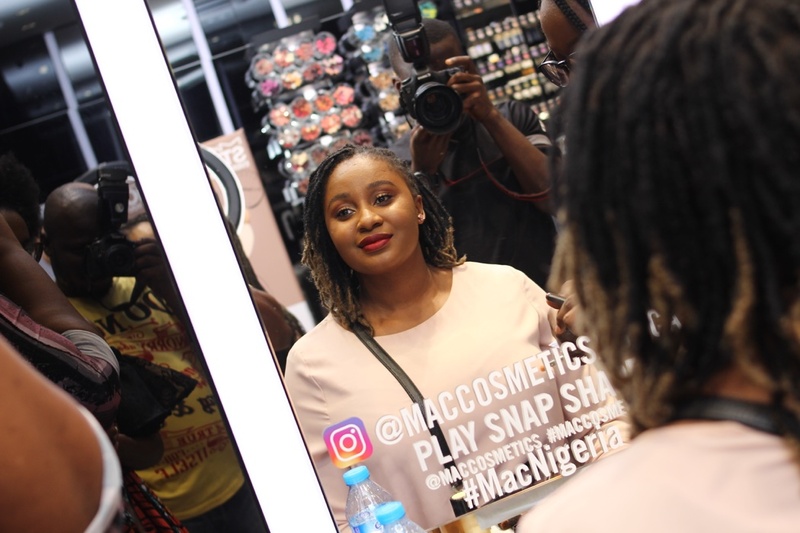 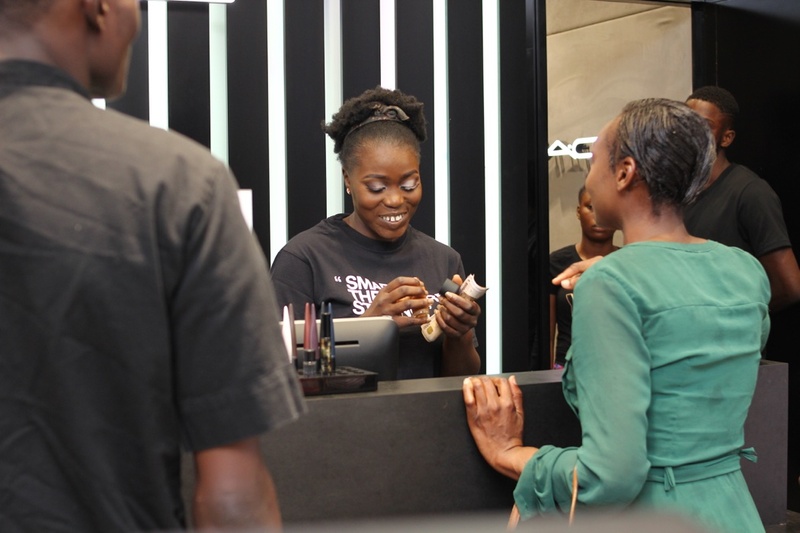 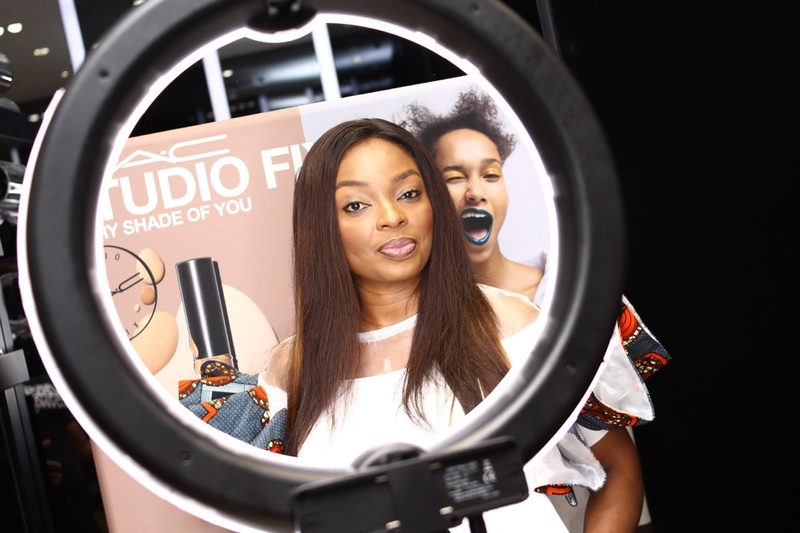 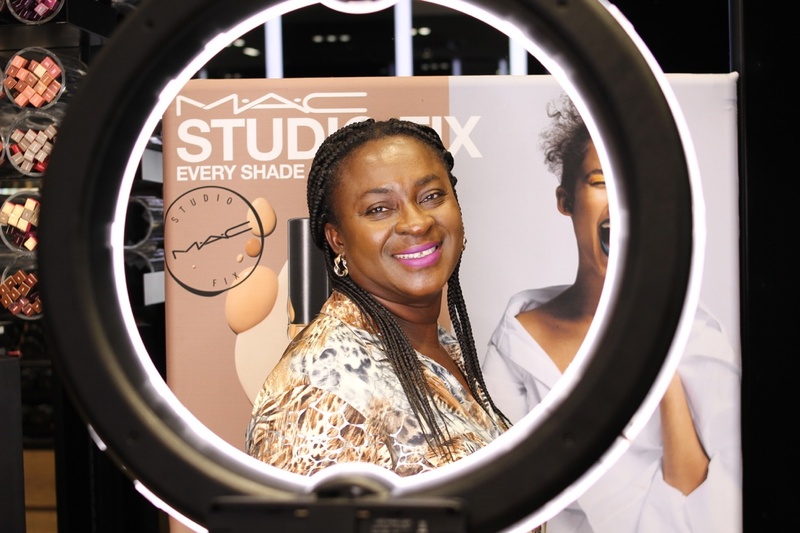 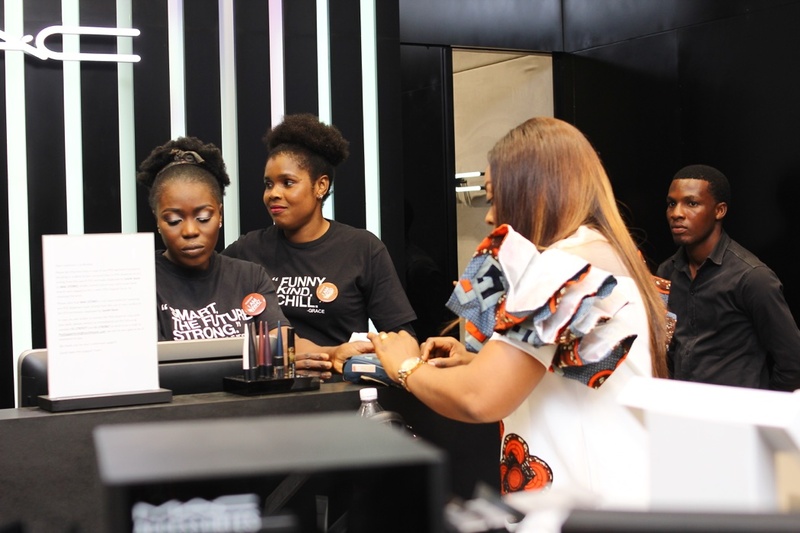 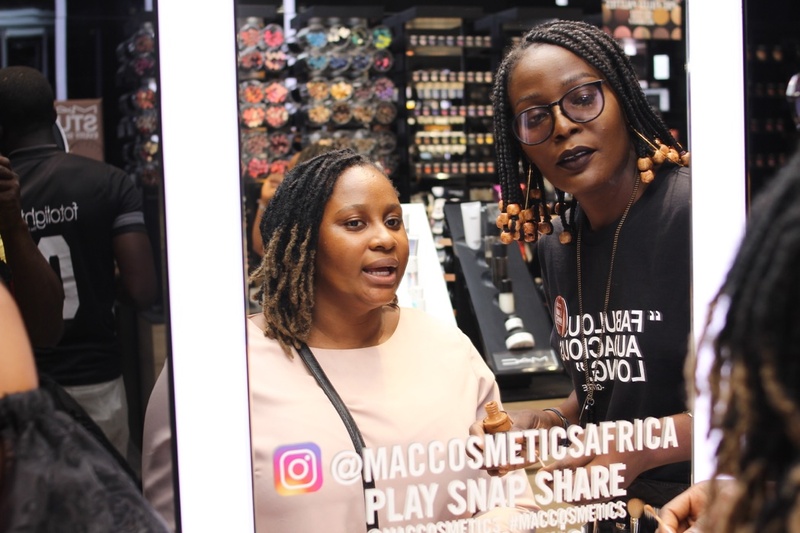 Over the weekend, top cosmetics brand MAC held a chic launch and shade testing event in Ikeja City Mall for all its customers during fashion week. 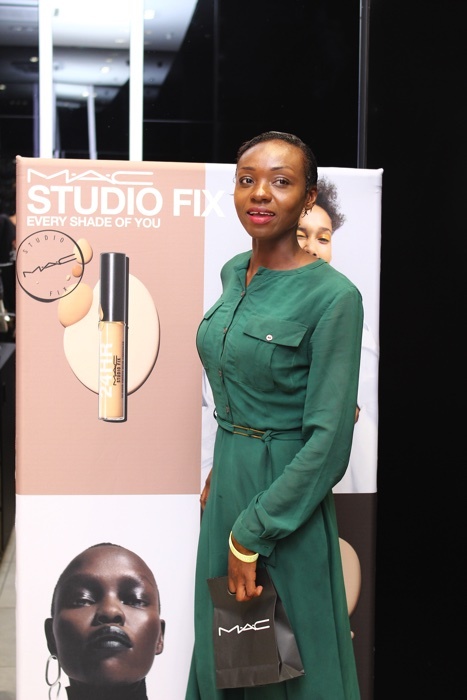 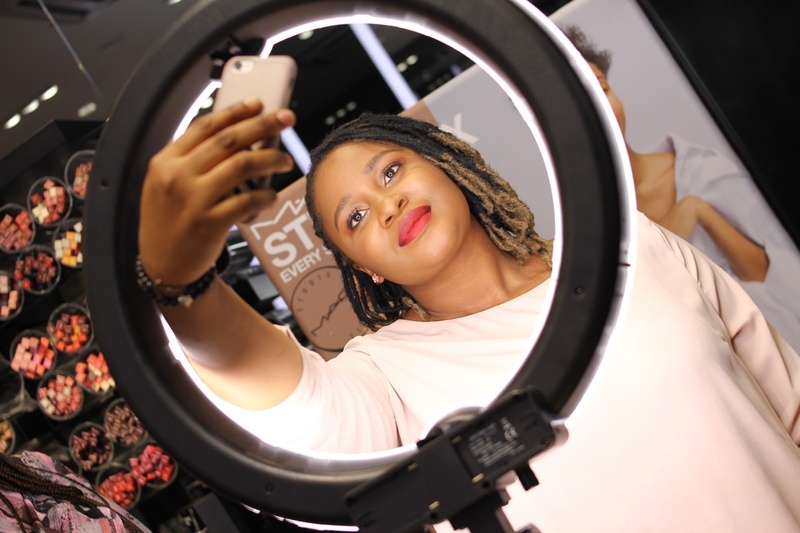 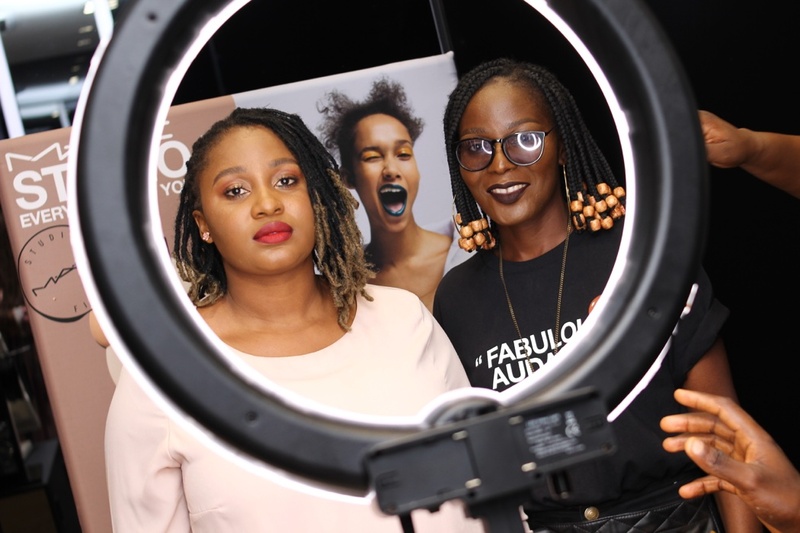 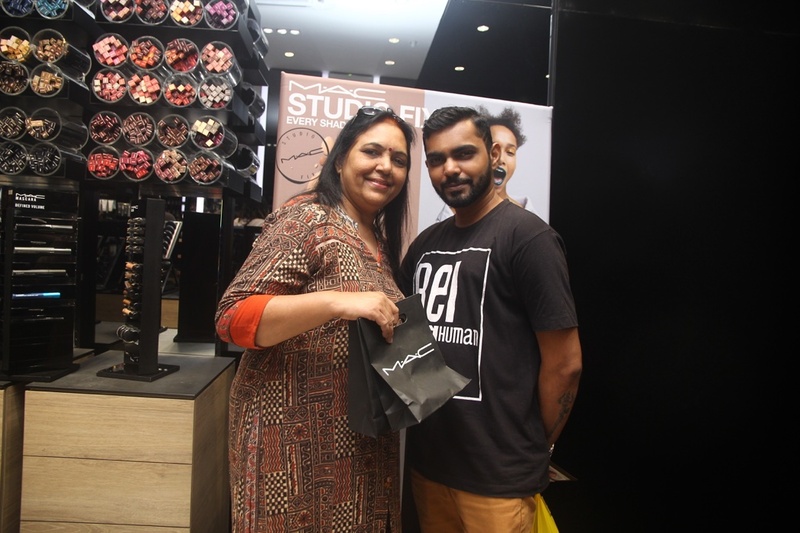 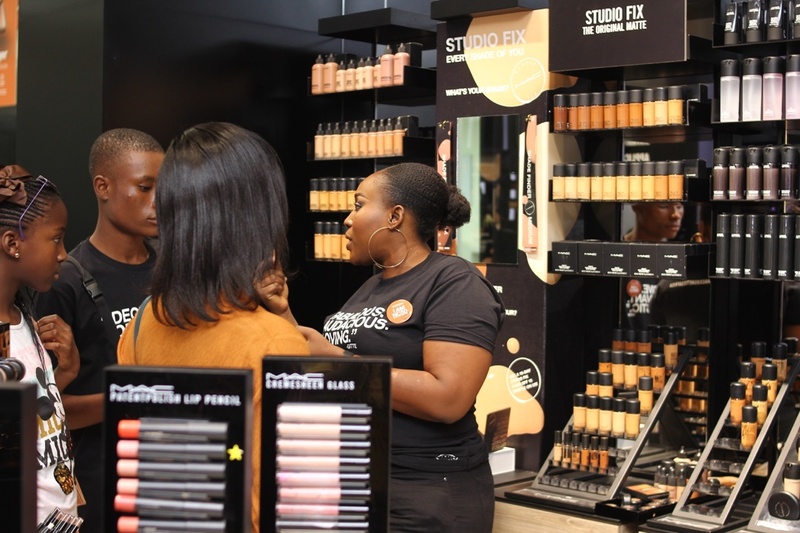 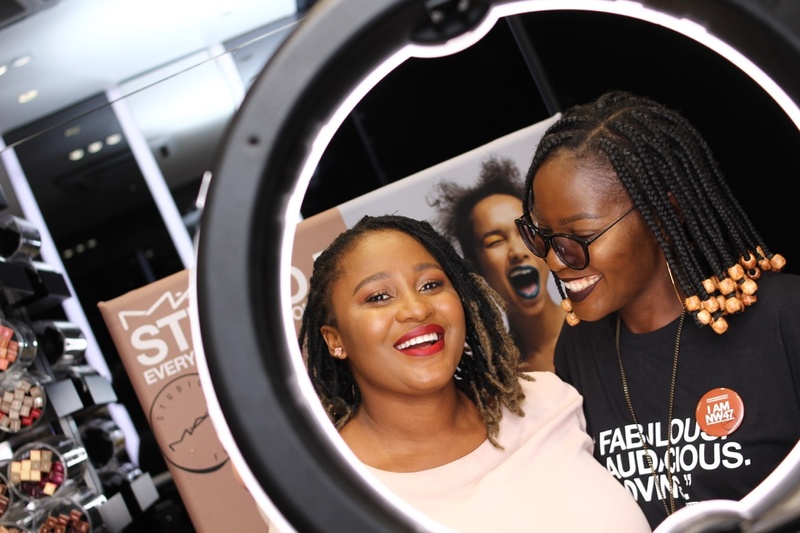 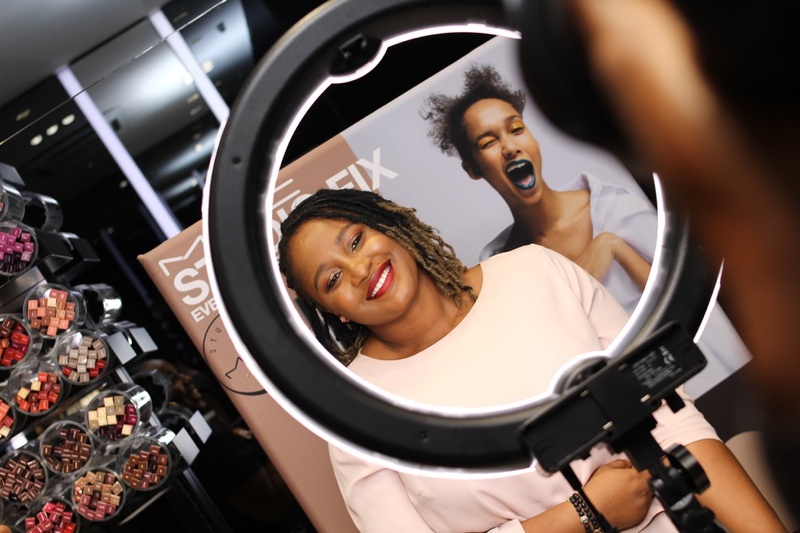 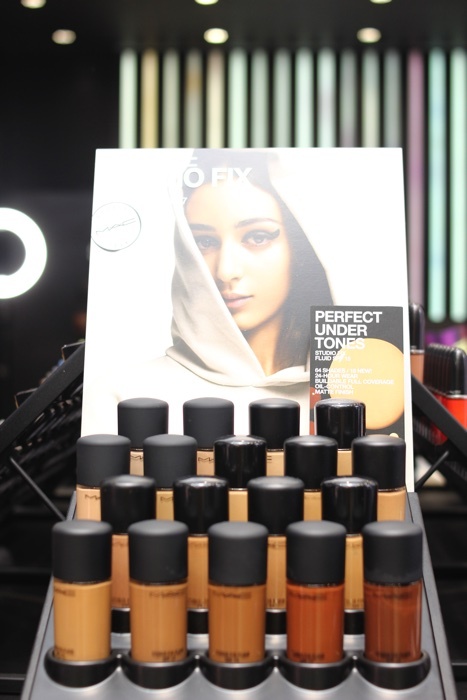 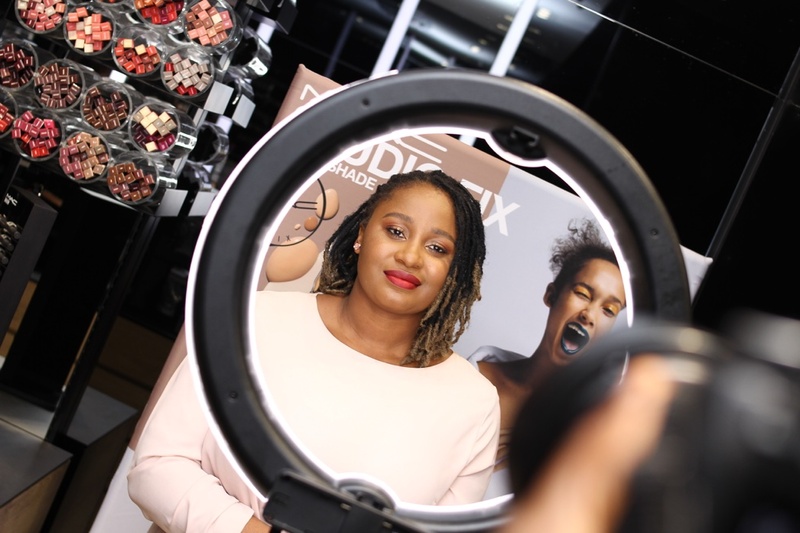 Beauty enthusiasts got their shades matched with the new Studio Fix foundation line which was created specifically for African women. 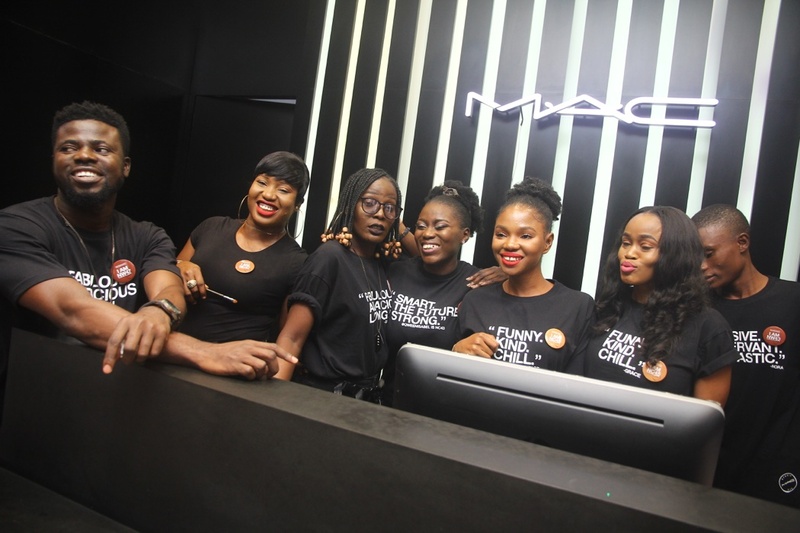 All in attendance had a chance to chat with the MAC team as well as get first-hand tips for the new foundation while enjoying cocktails and canapes. 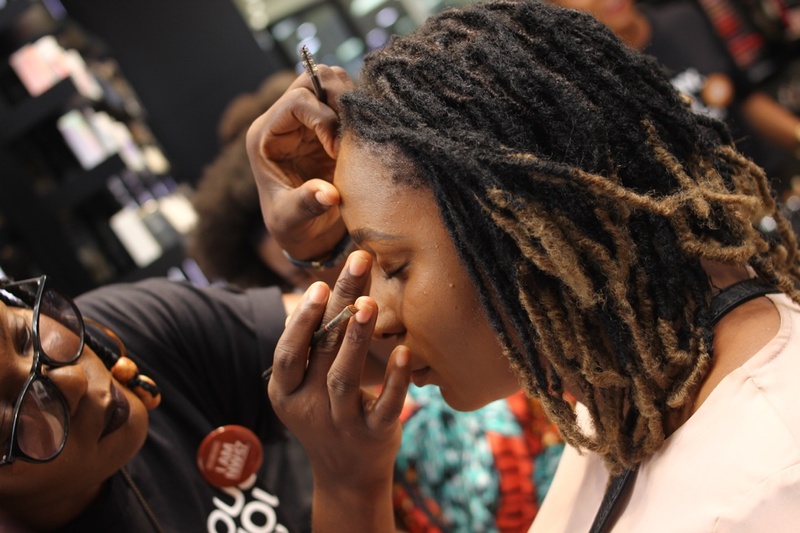 Earlier in the week the BellaNaija Beauty team had a chance to try out the new foundation. 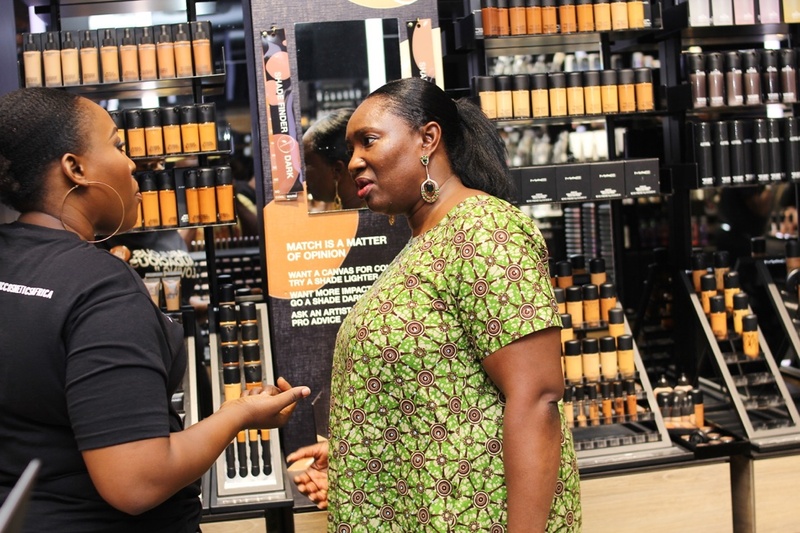 In case you missed it, read what they thought about the new foundation here. 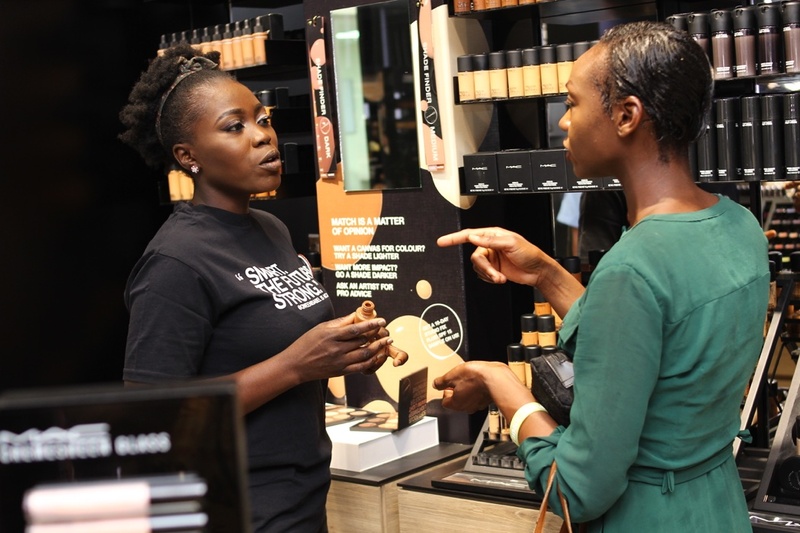 The line has up to 64 new foundation shades and all who attended the event left with free 10 day samples! 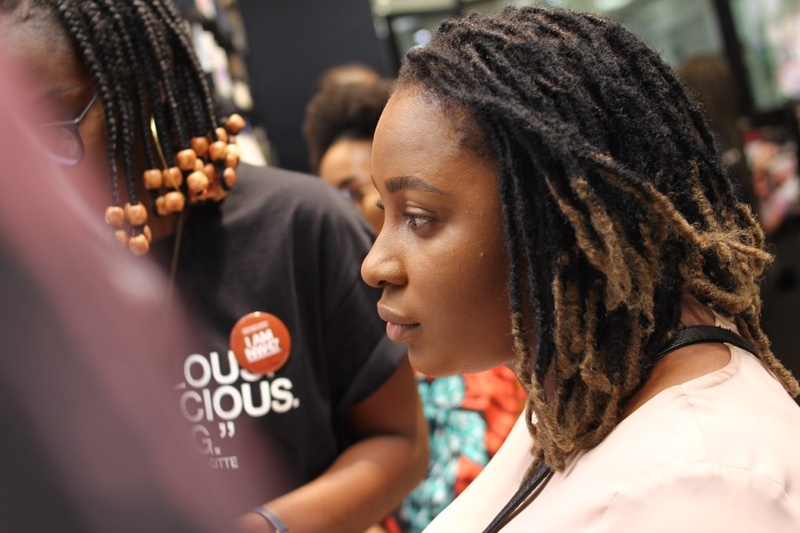 10 Hairstyle Ideas For The Holiday Every Naturalista Can DIY!